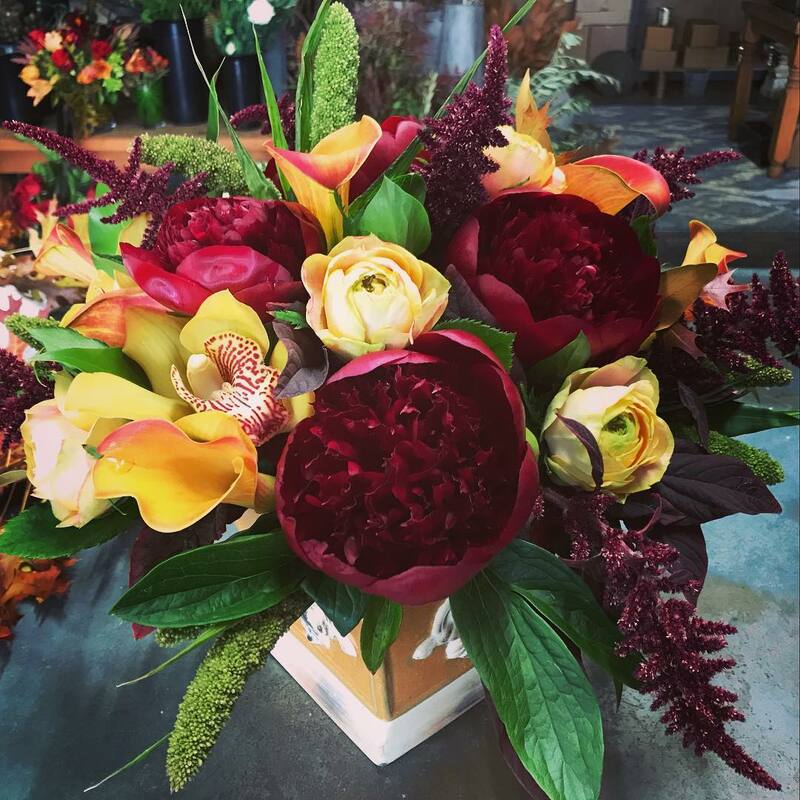 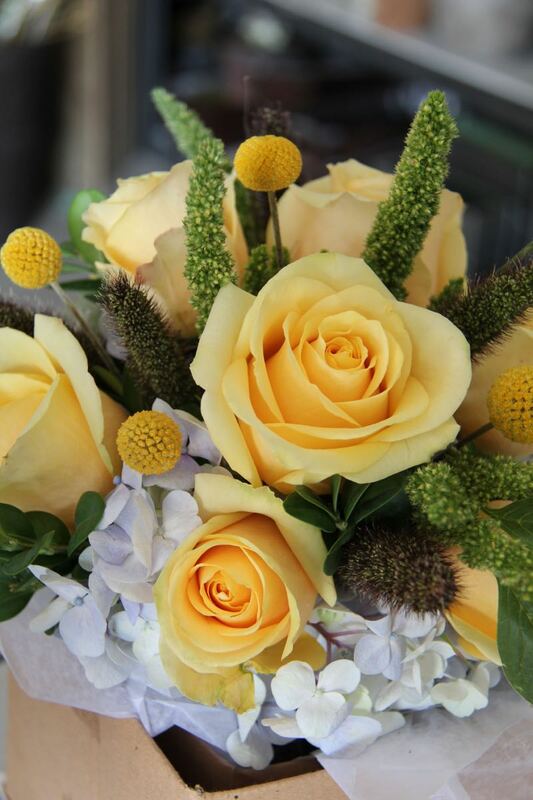 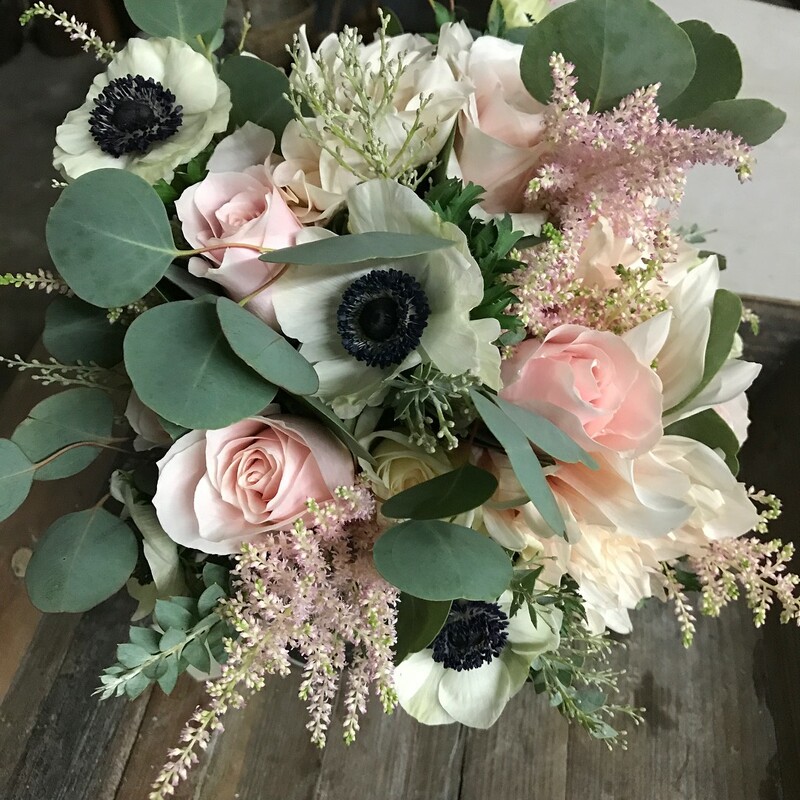 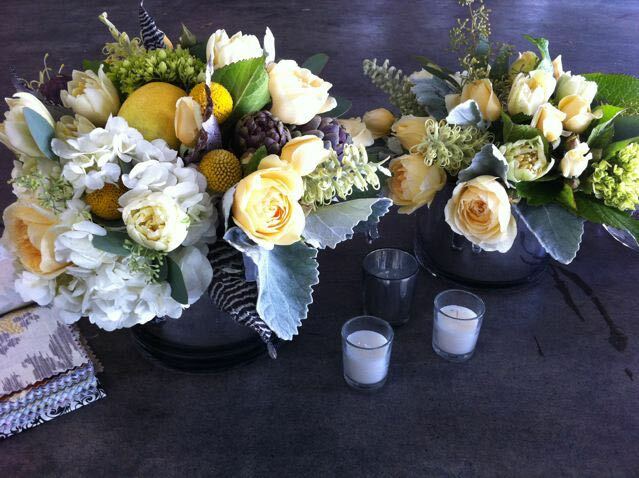 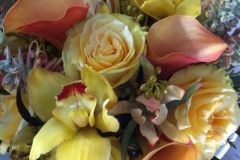 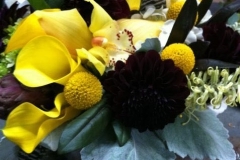 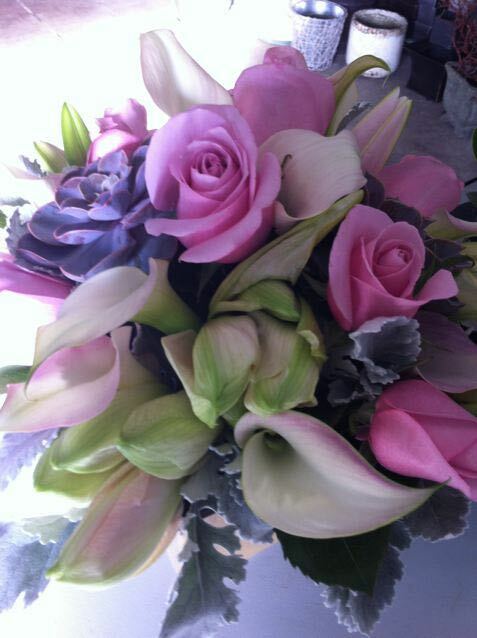 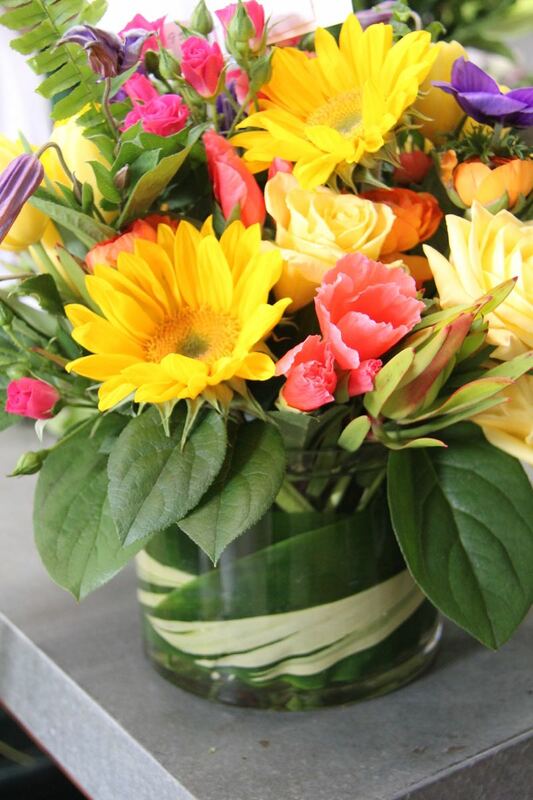 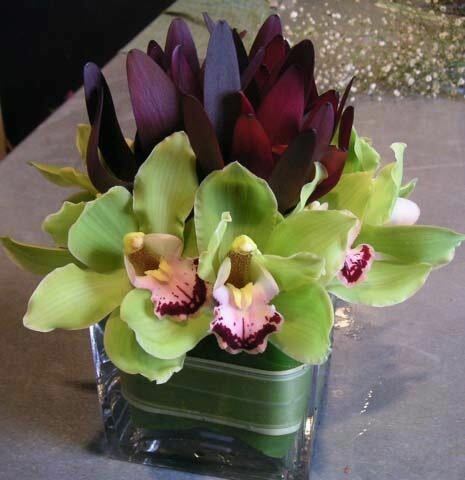 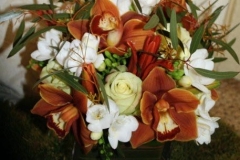 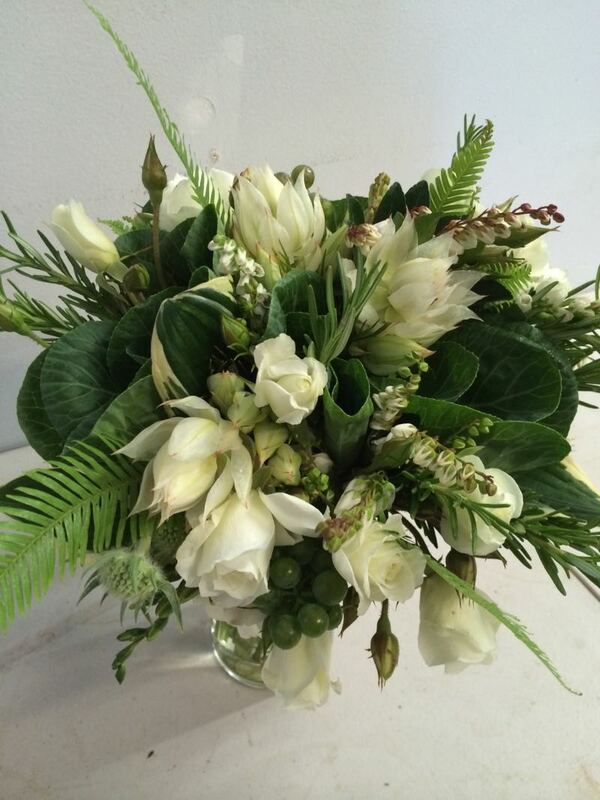 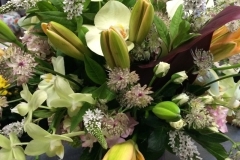 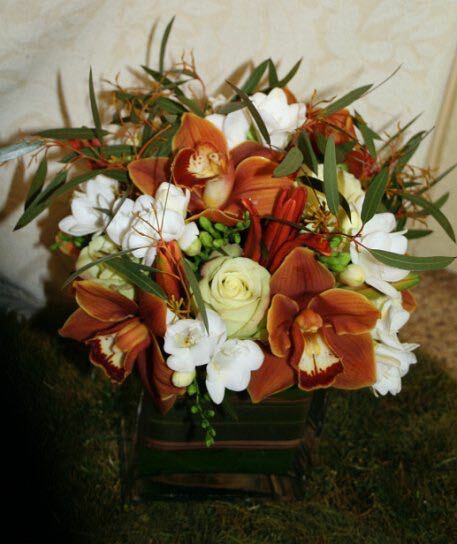 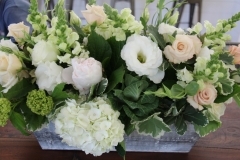 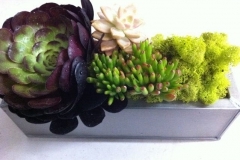 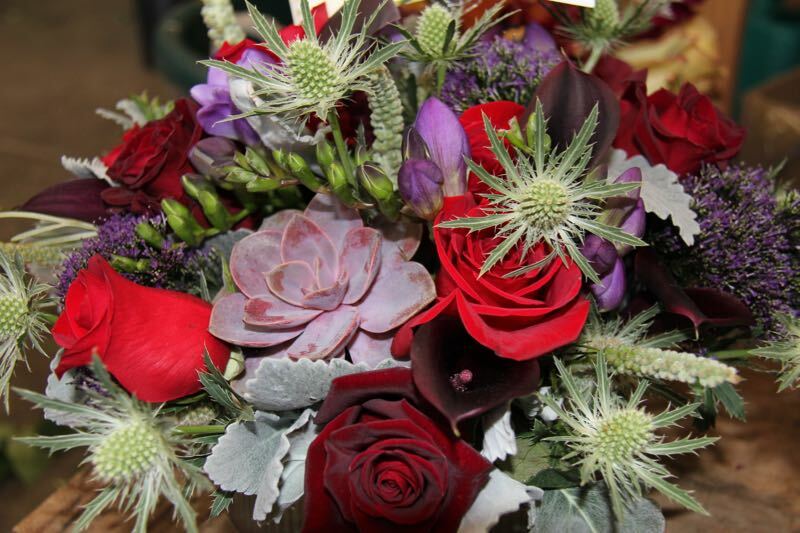 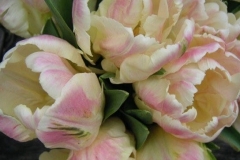 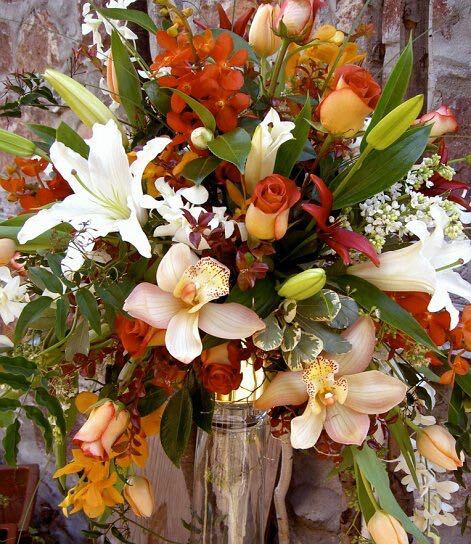 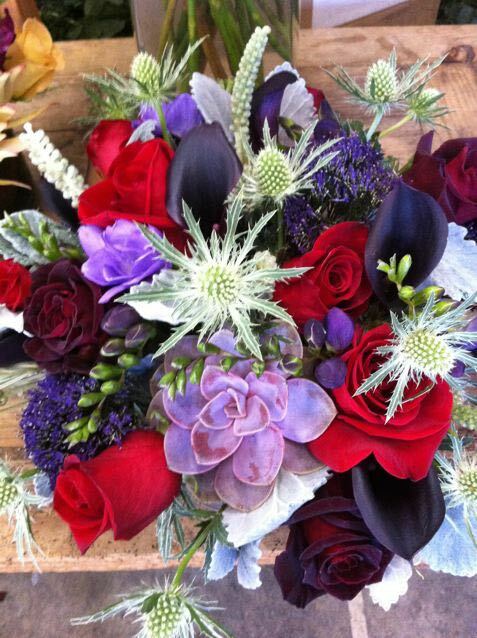 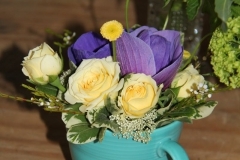 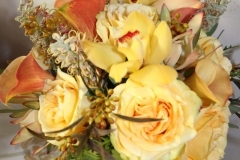 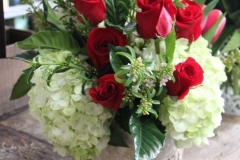 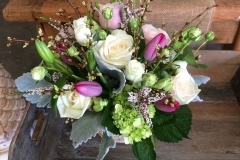 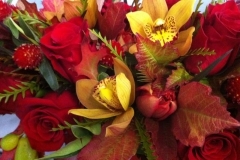 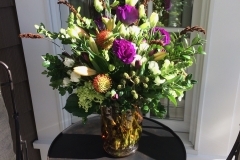 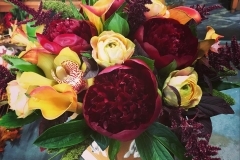 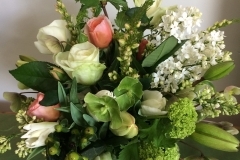 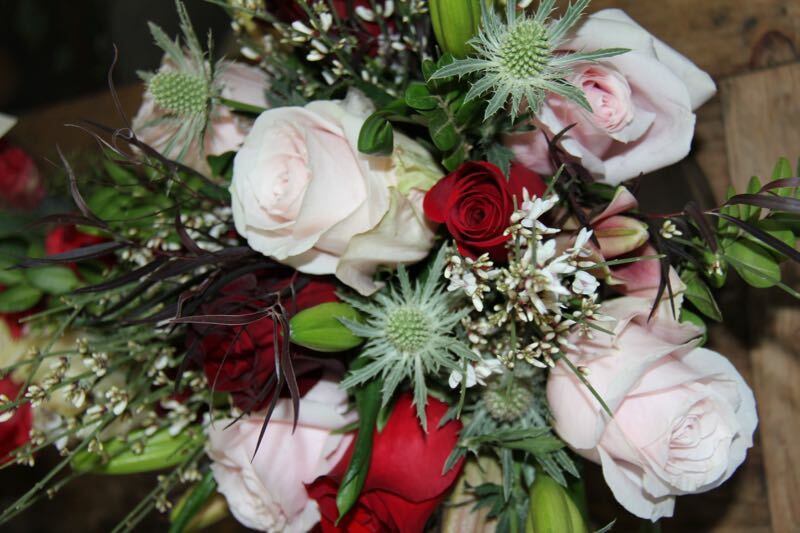 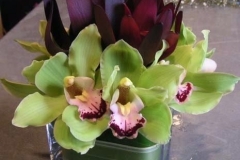 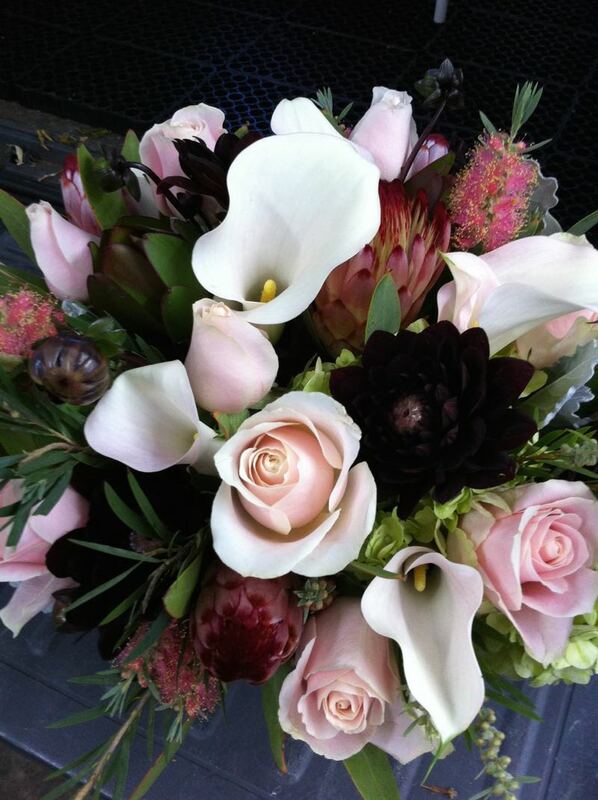 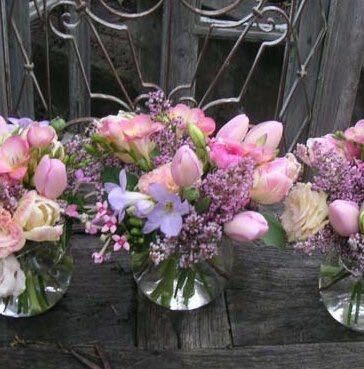 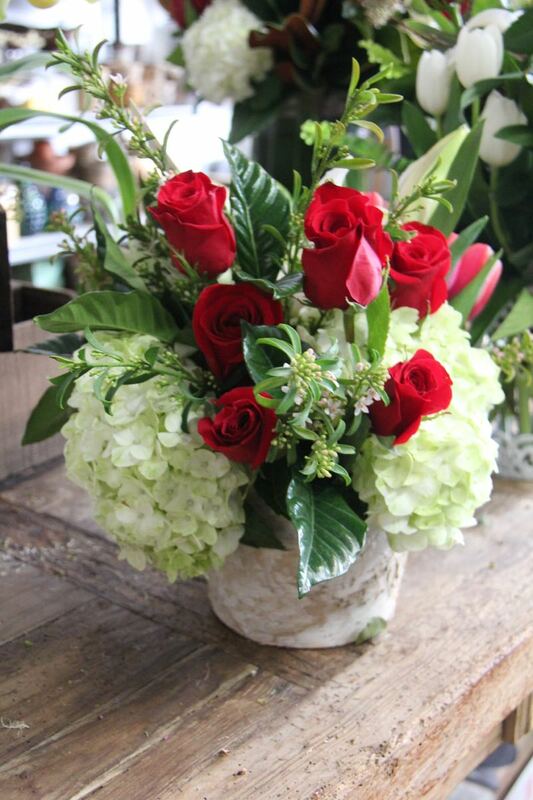 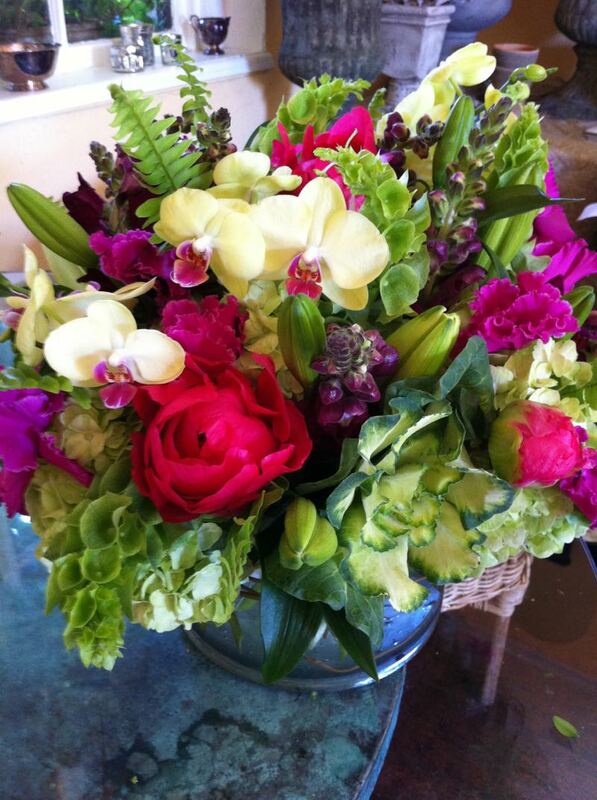 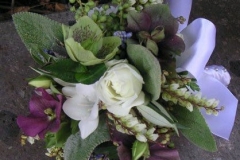 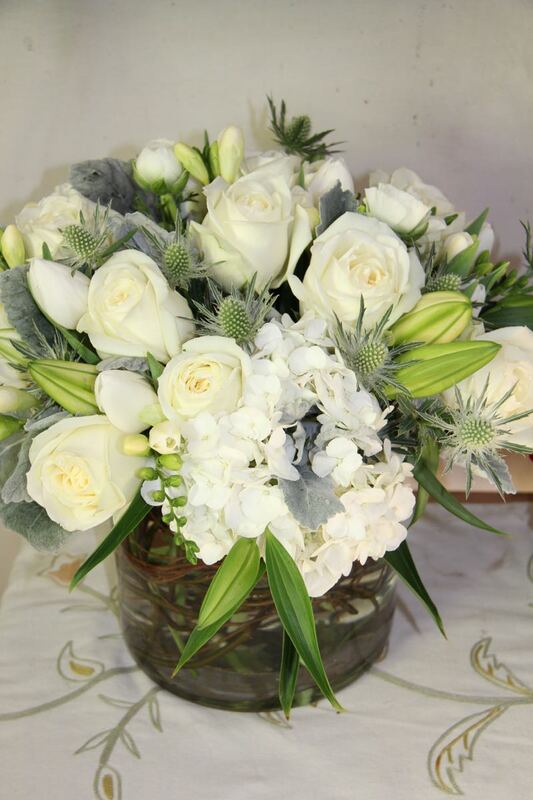 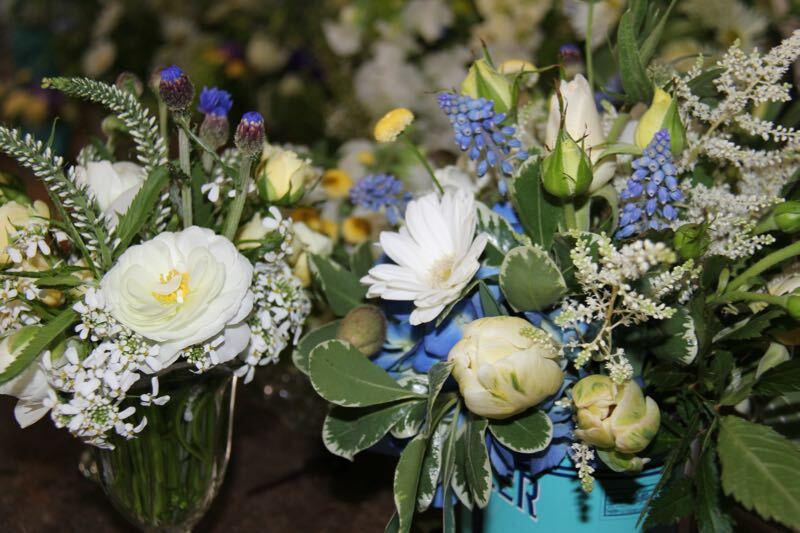 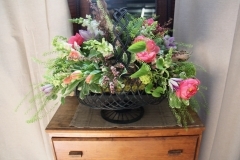 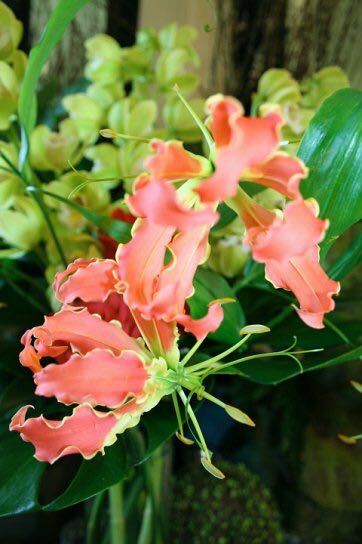 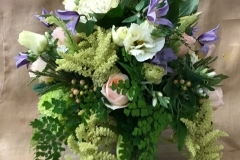 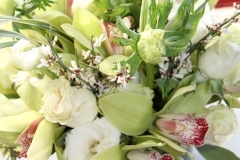 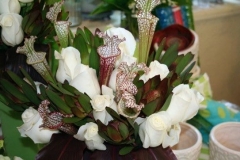 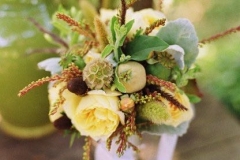 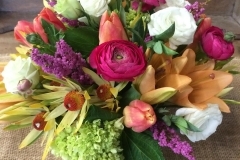 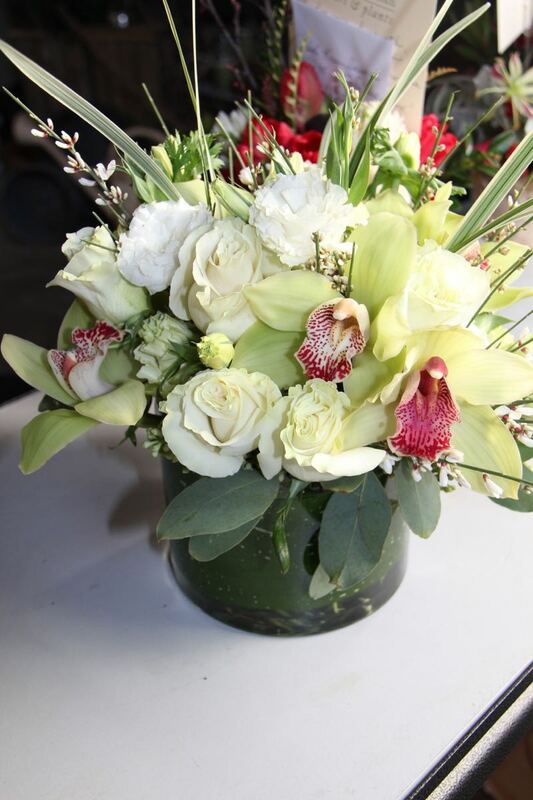 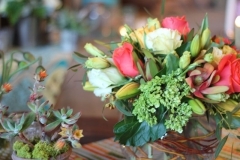 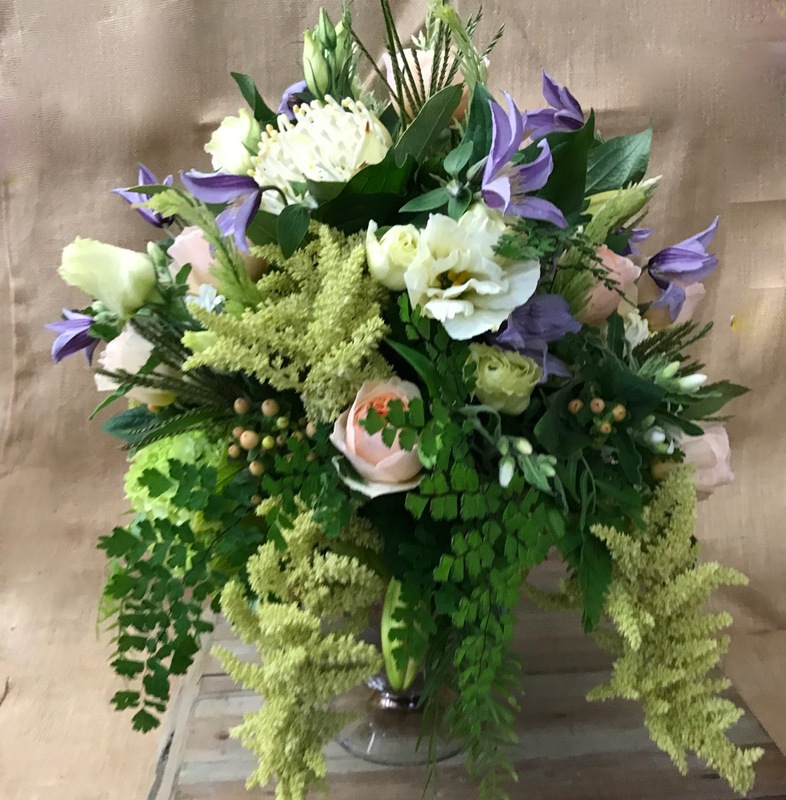 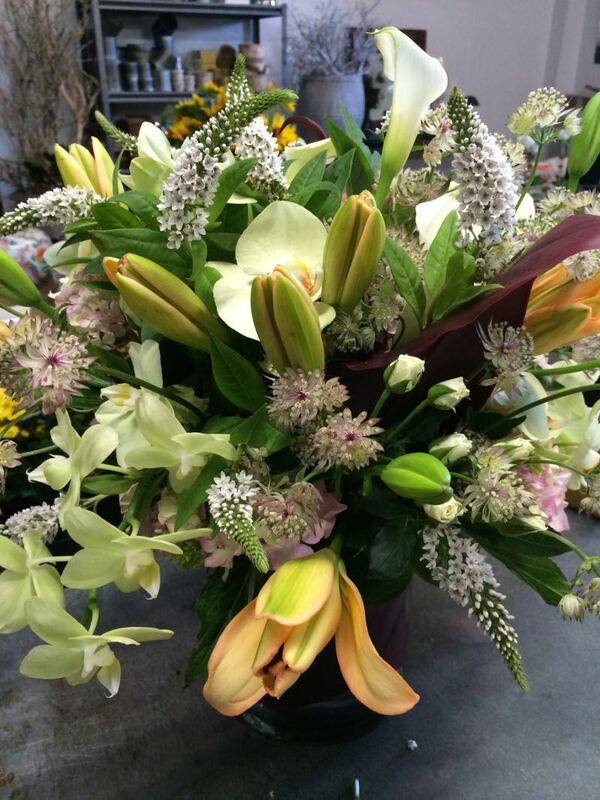 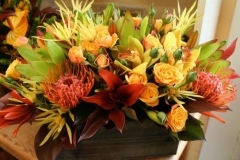 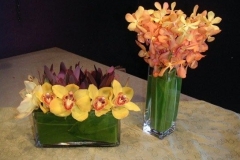 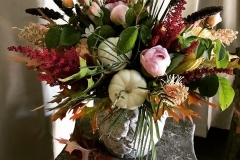 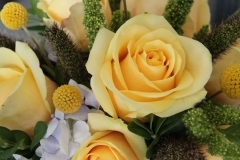 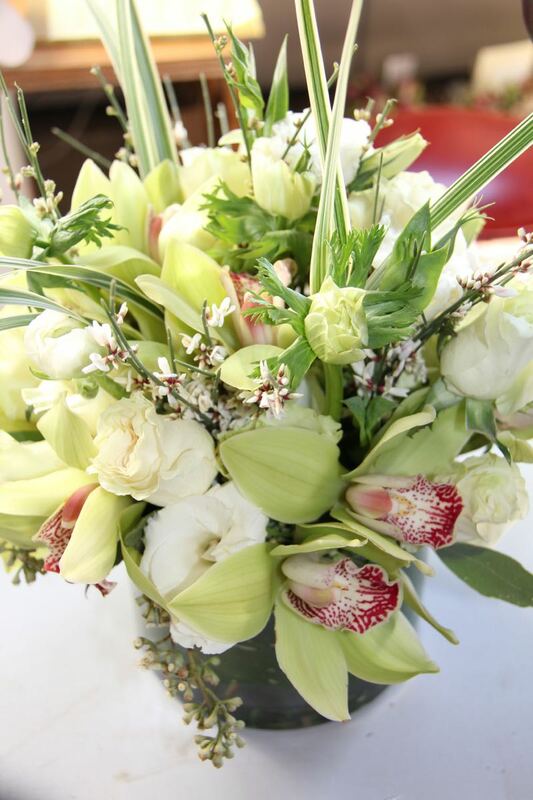 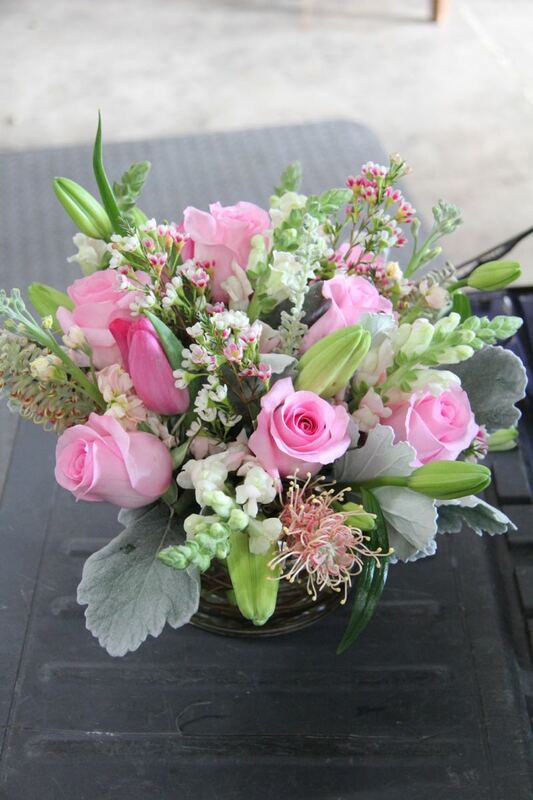 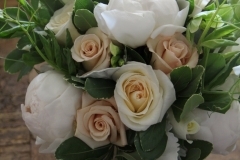 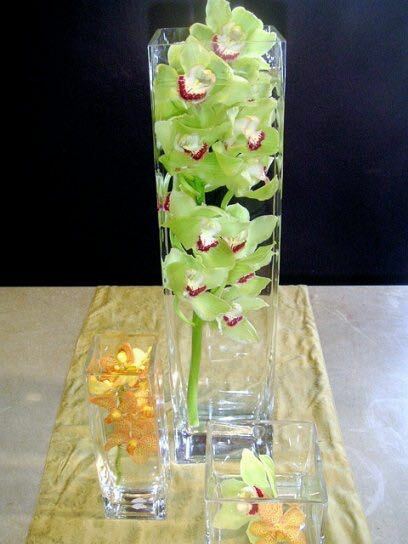 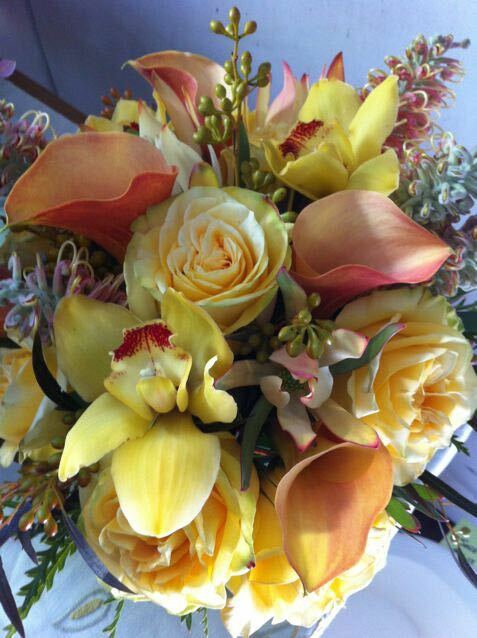 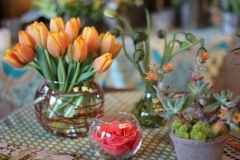 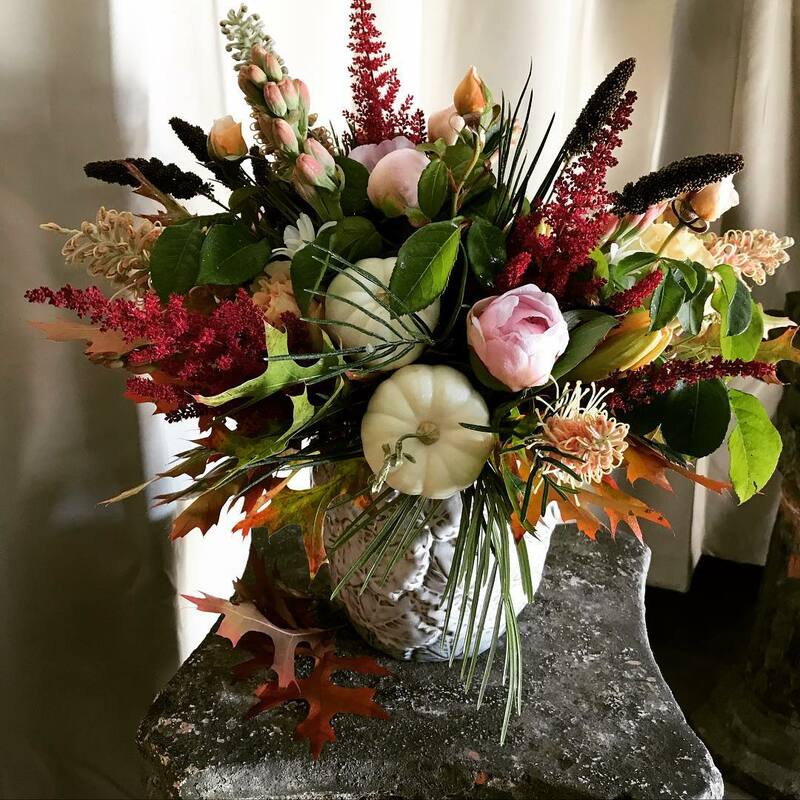 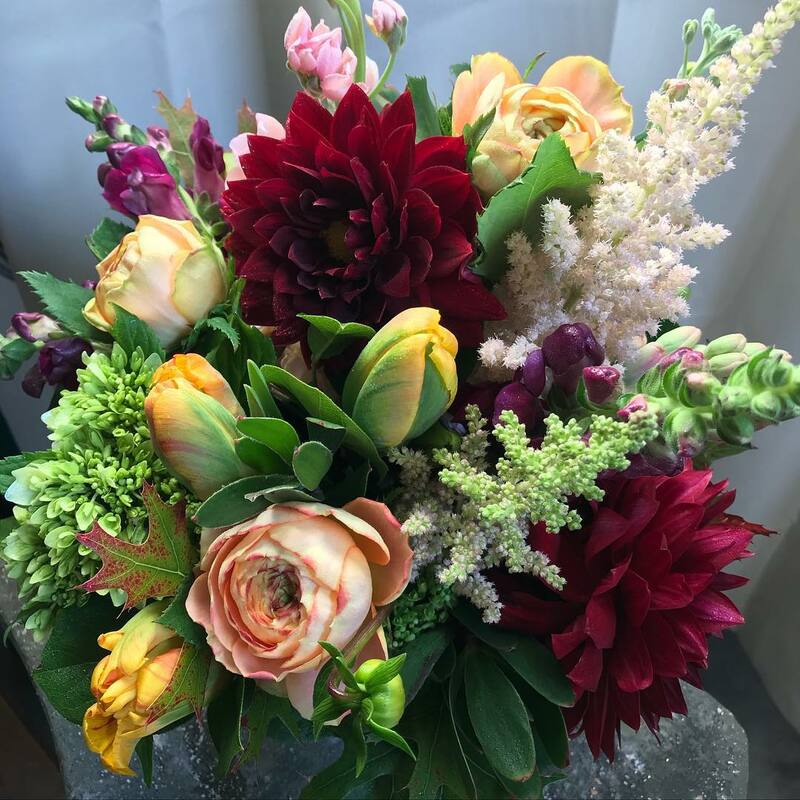 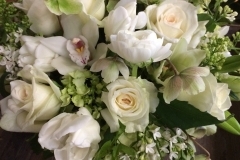 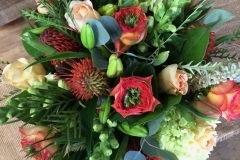 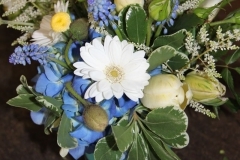 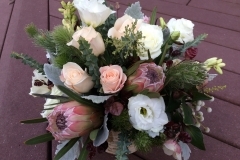 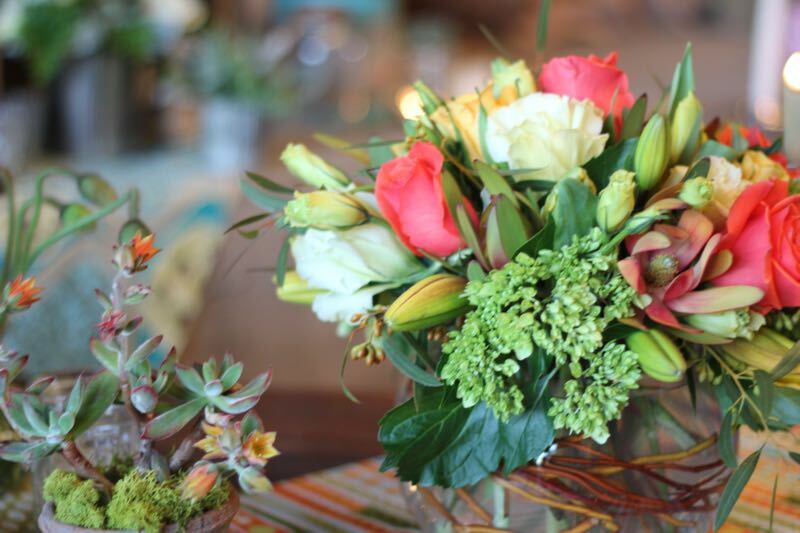 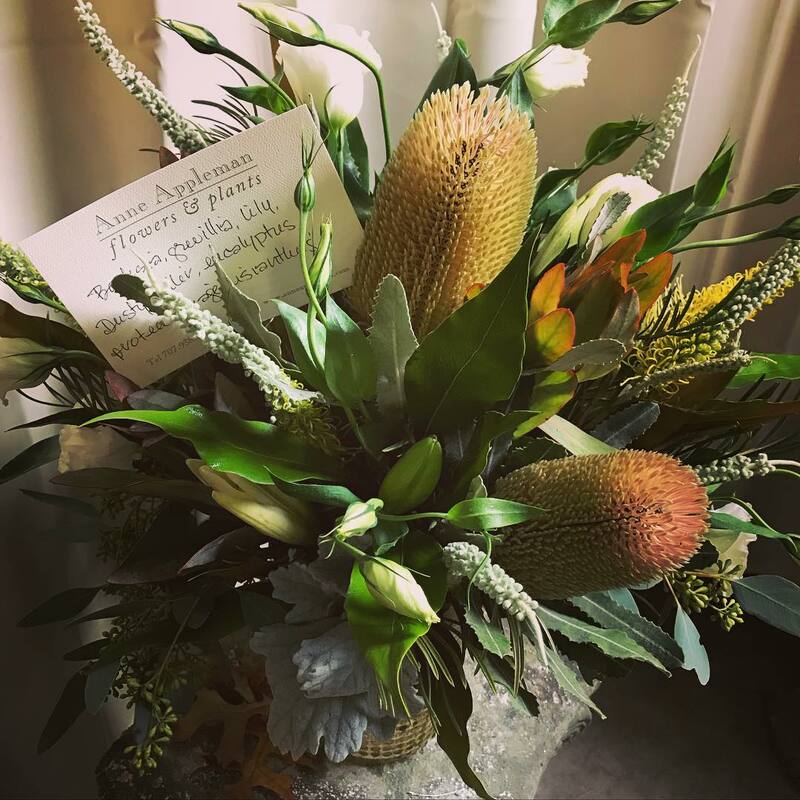 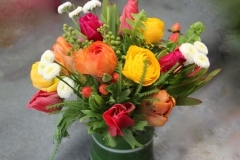 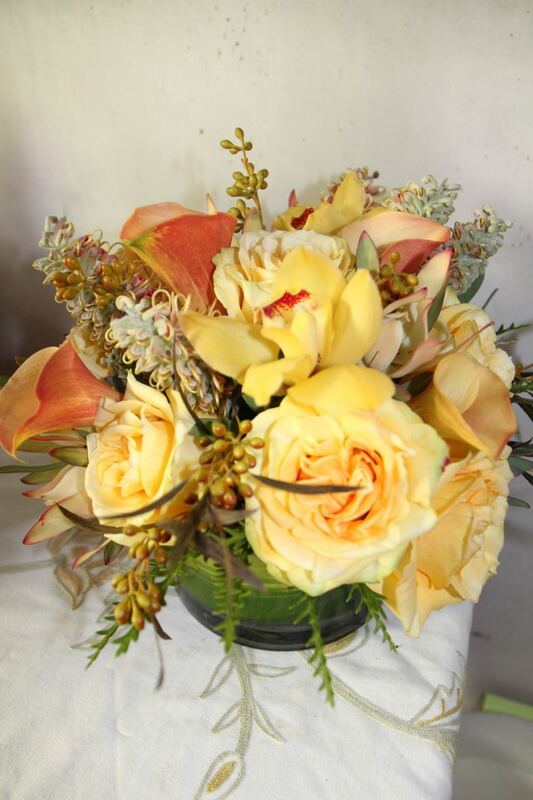 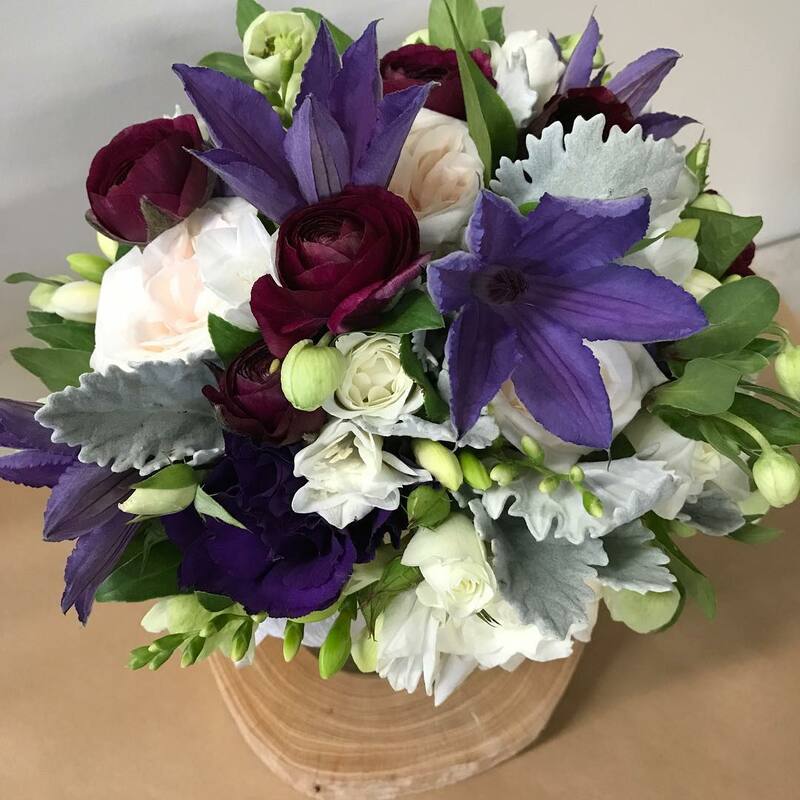 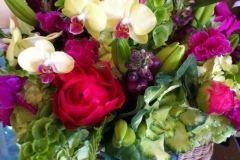 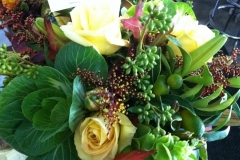 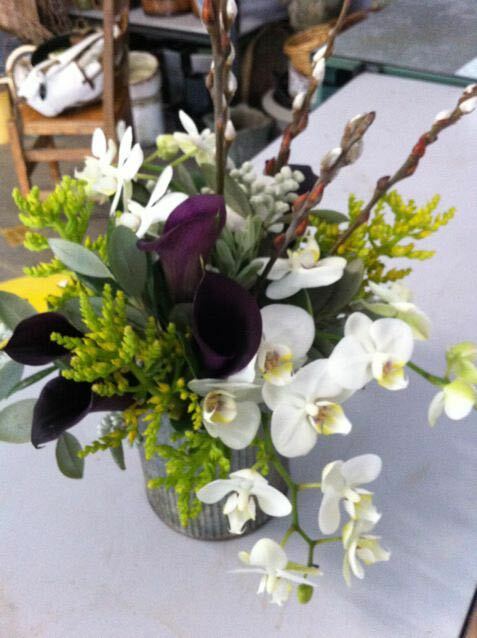 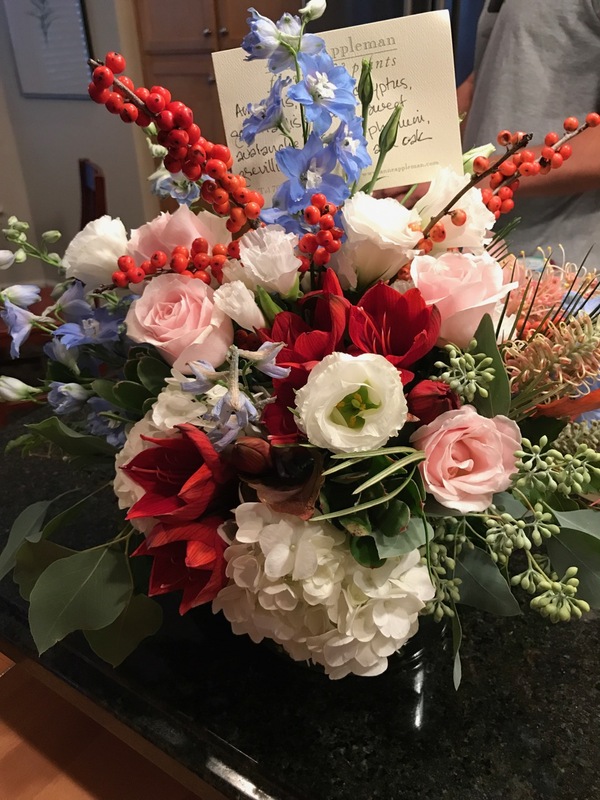 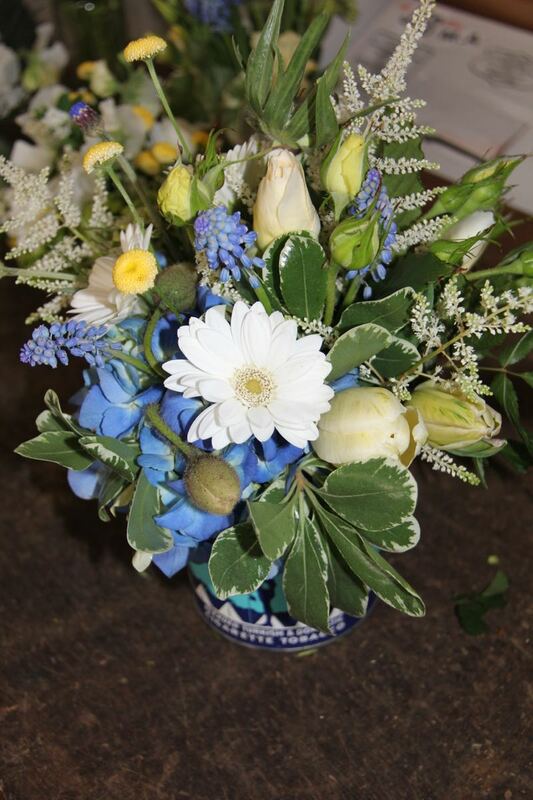 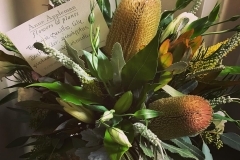 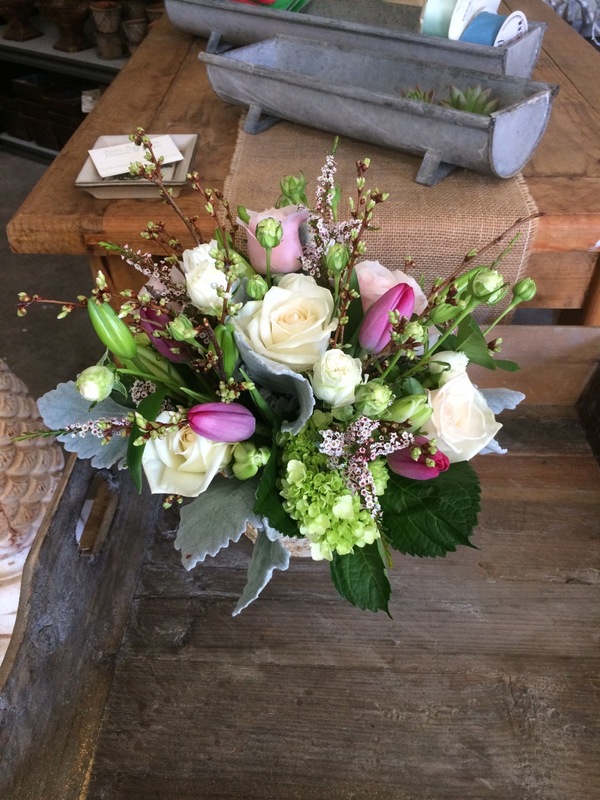 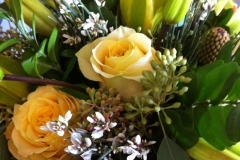 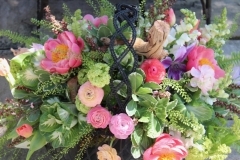 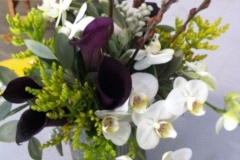 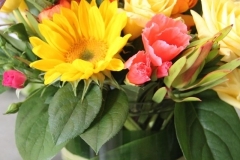 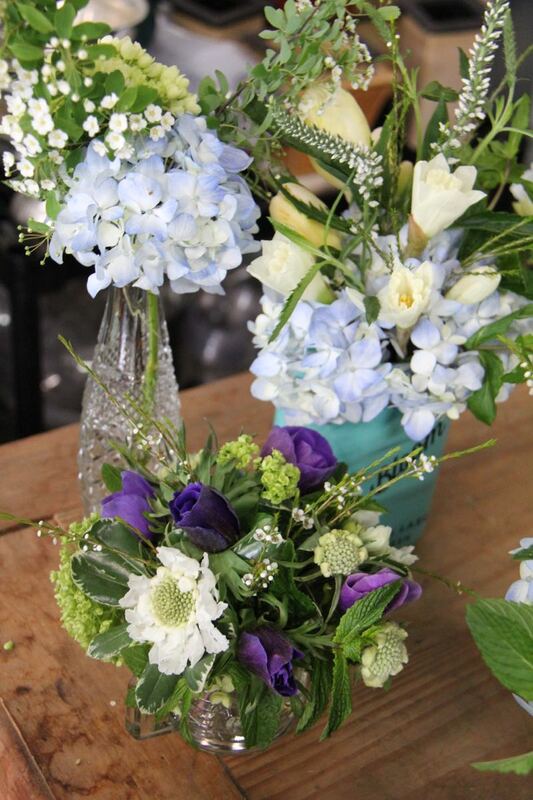 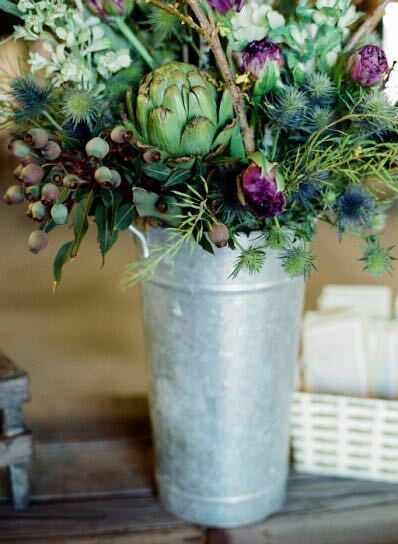 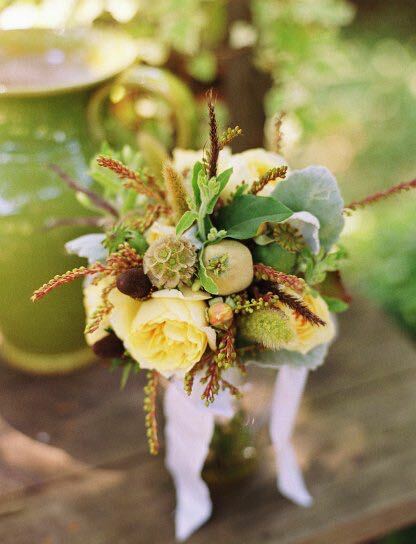 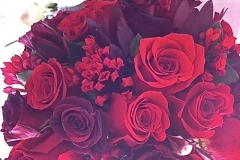 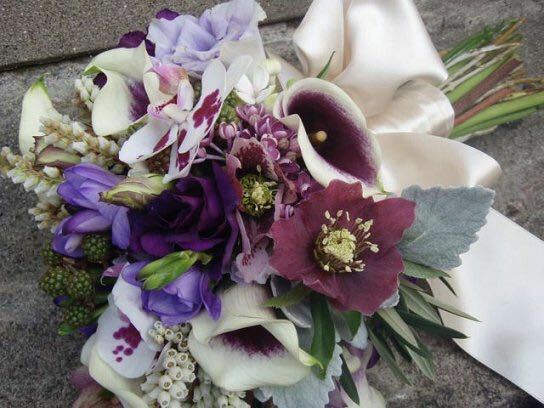 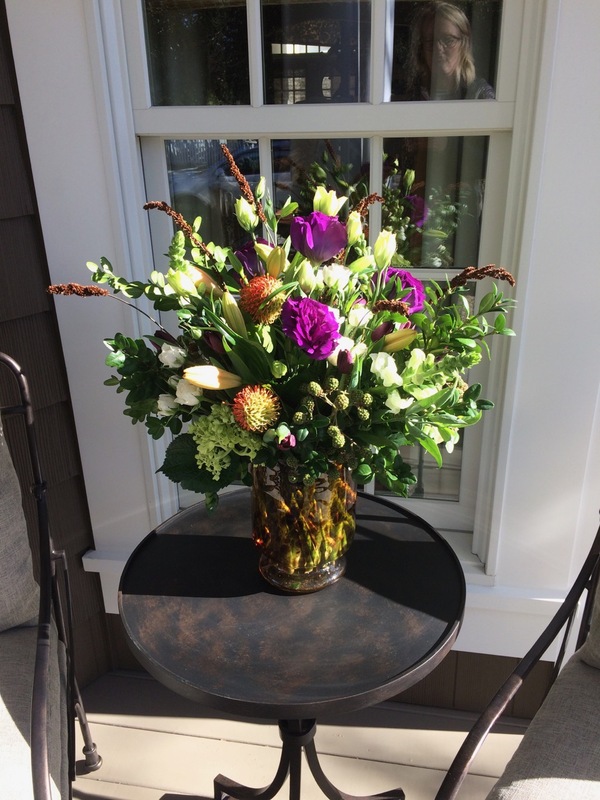 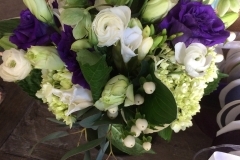 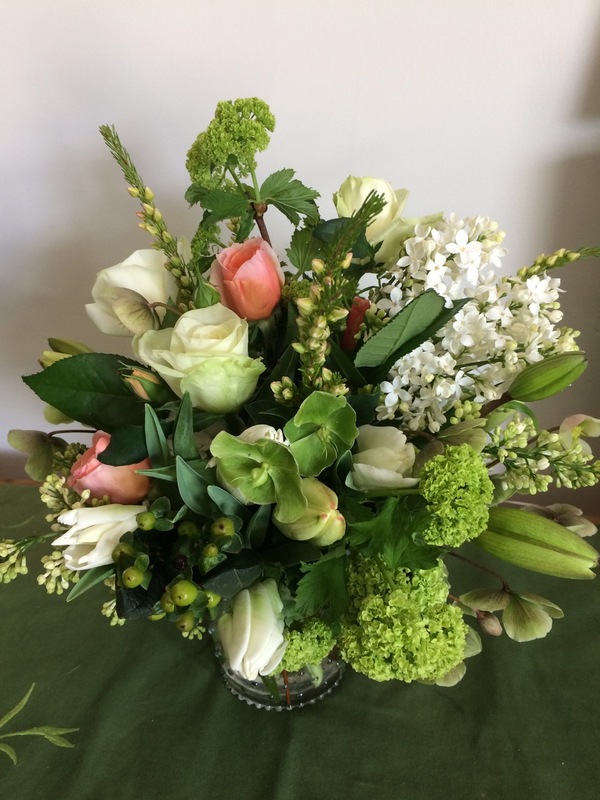 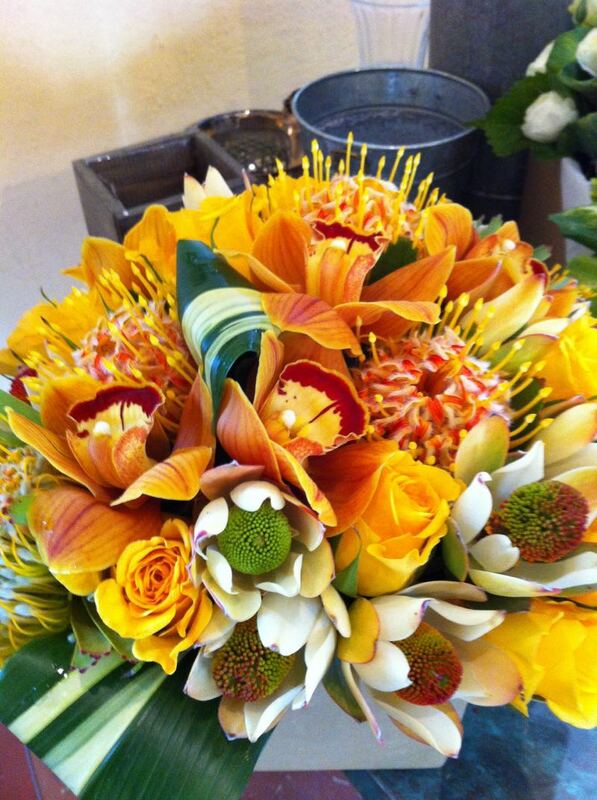 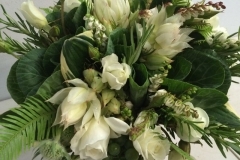 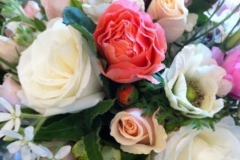 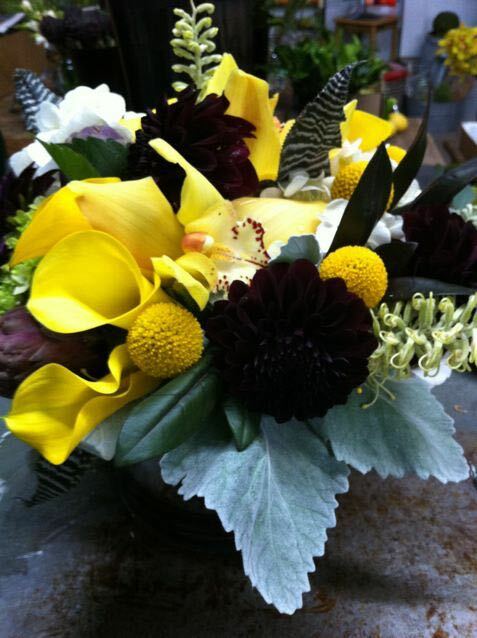 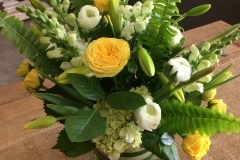 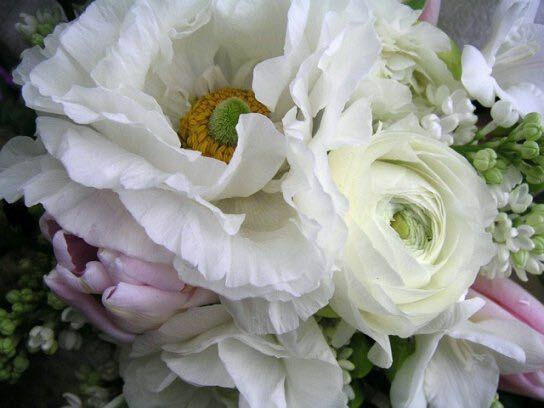 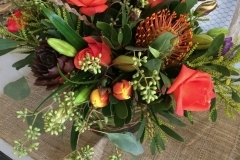 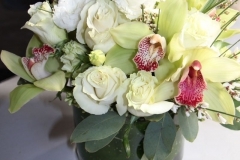 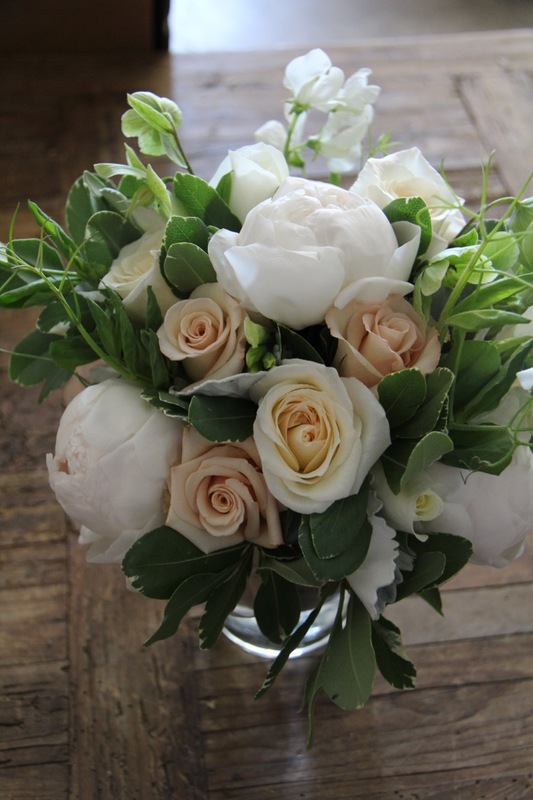 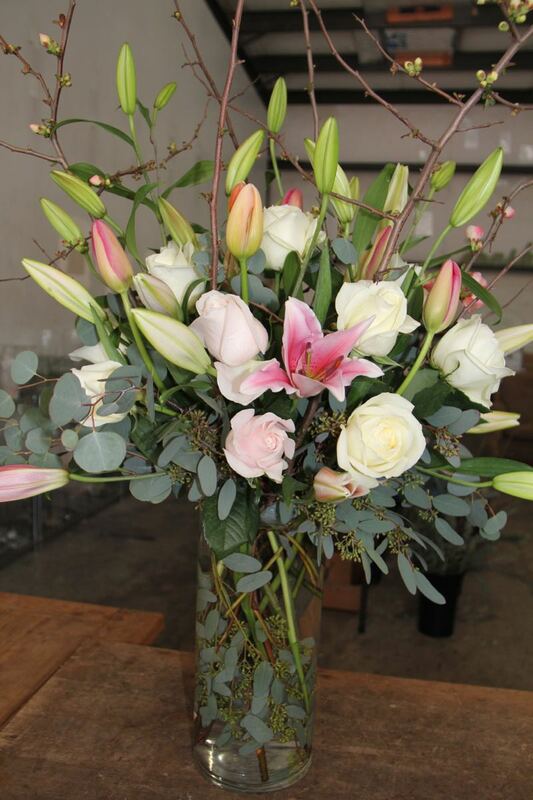 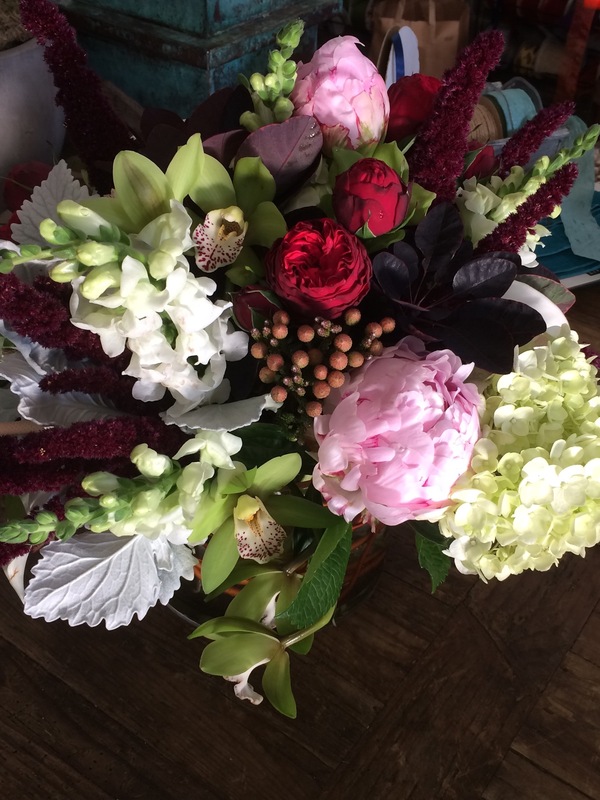 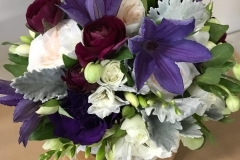 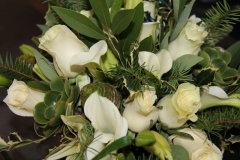 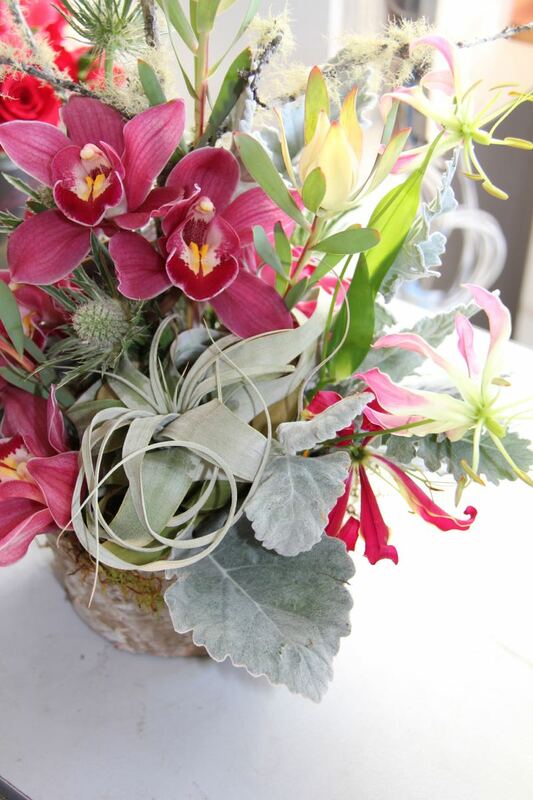 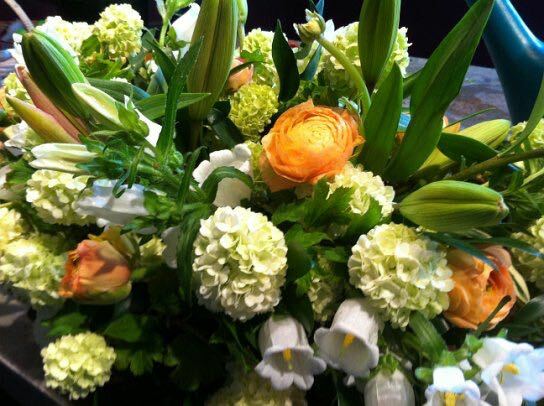 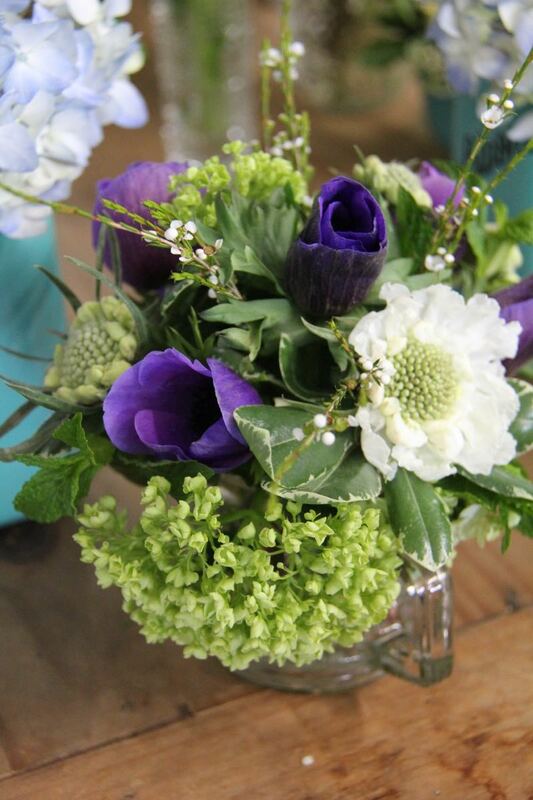 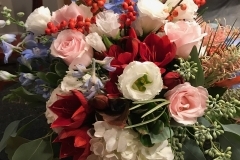 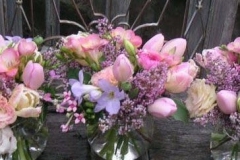 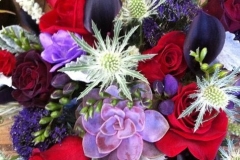 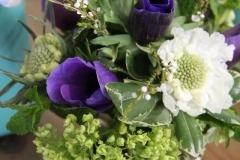 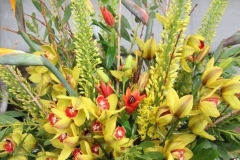 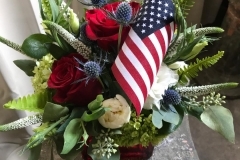 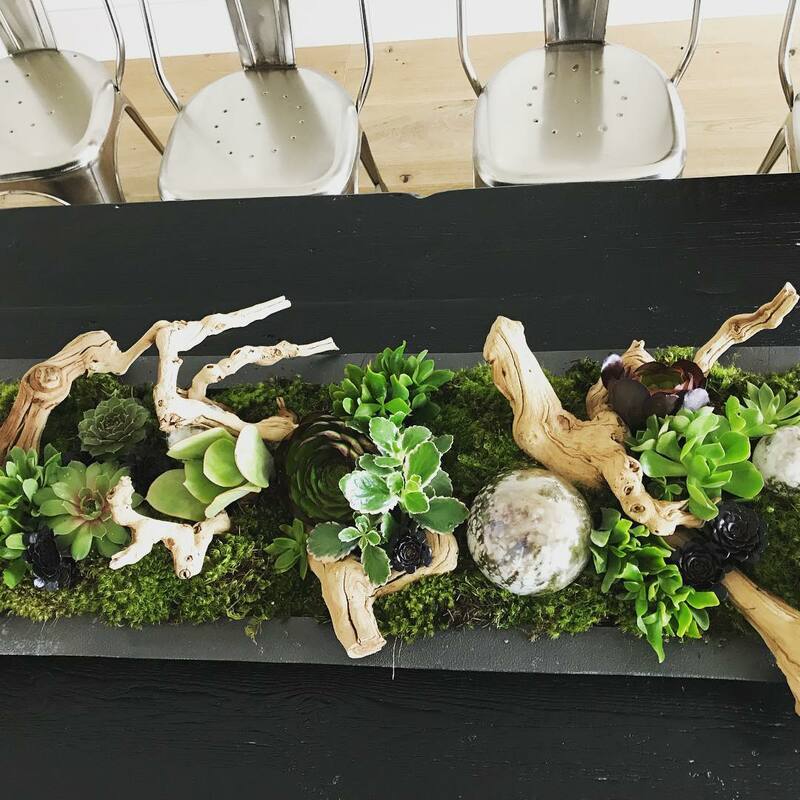 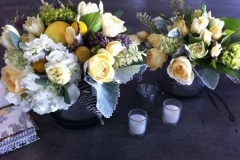 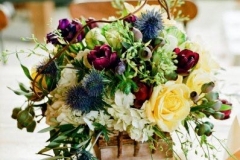 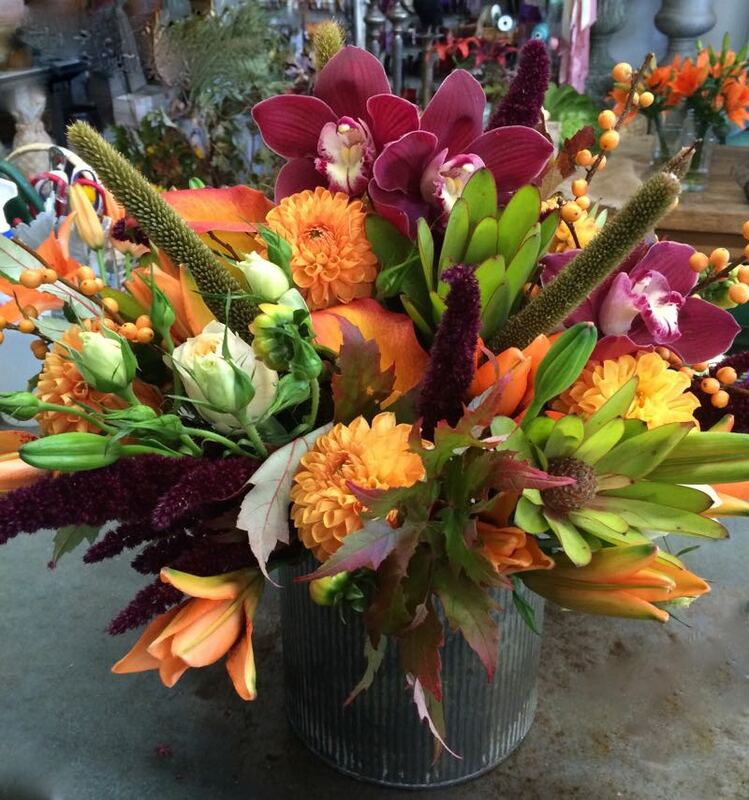 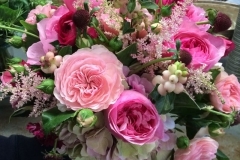 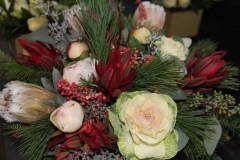 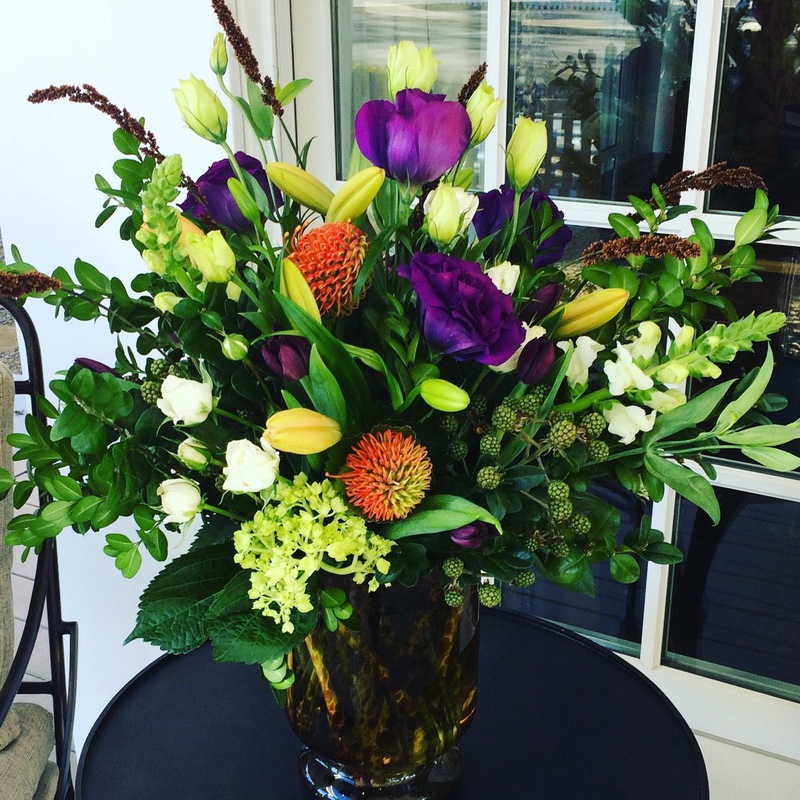 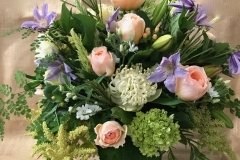 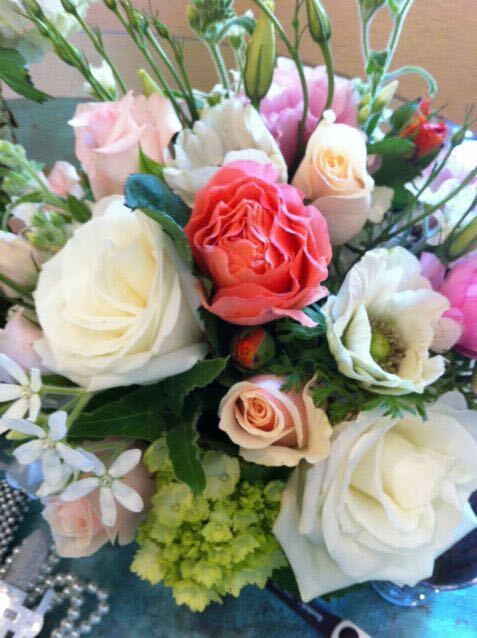 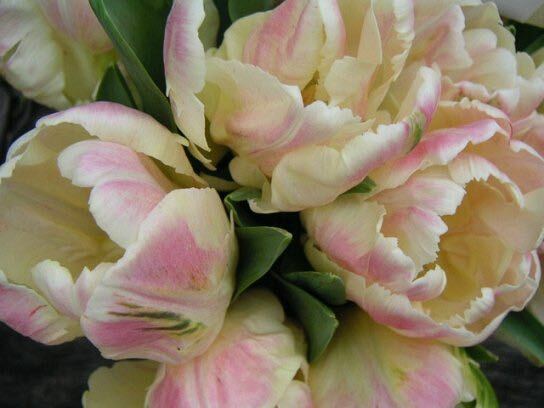 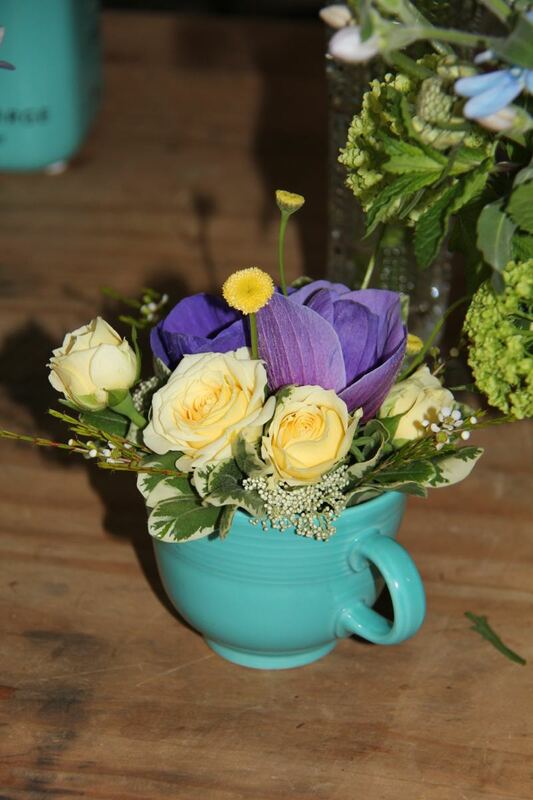 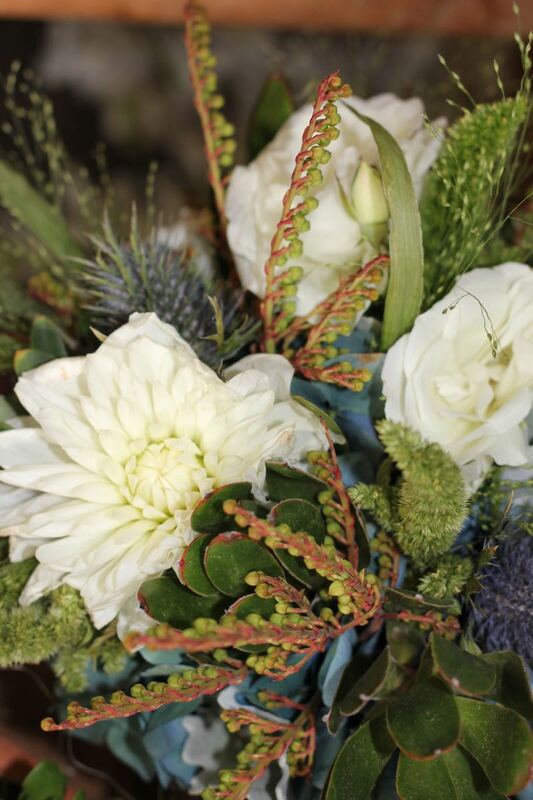 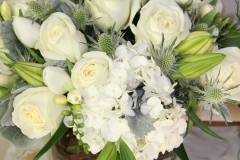 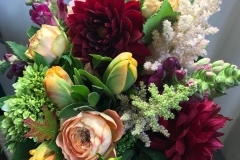 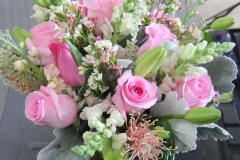 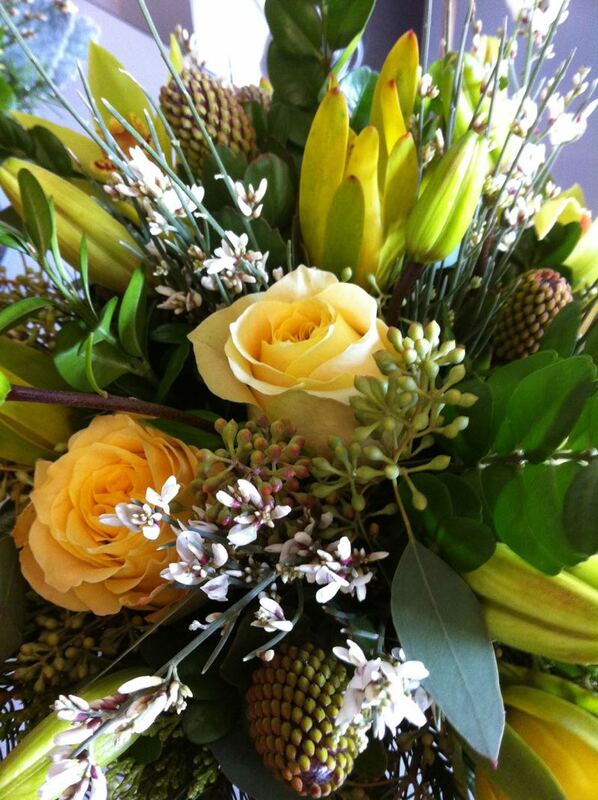 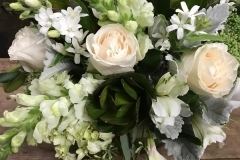 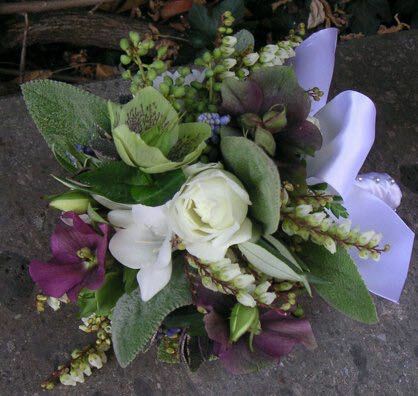 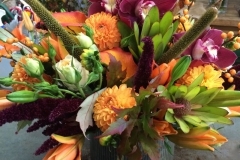 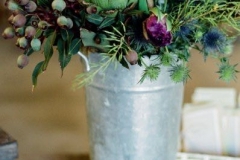 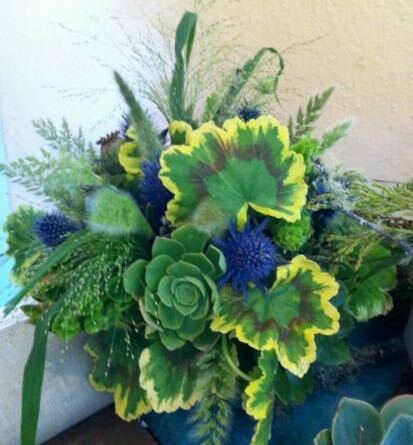 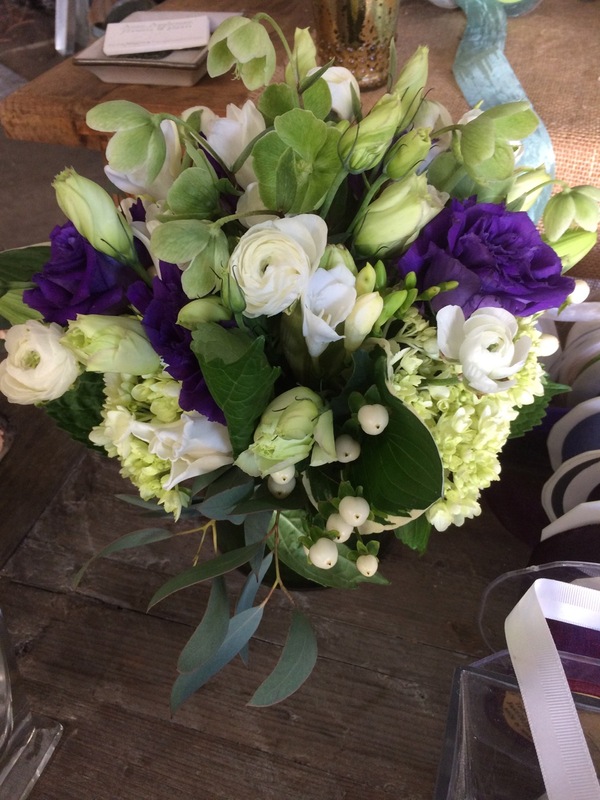 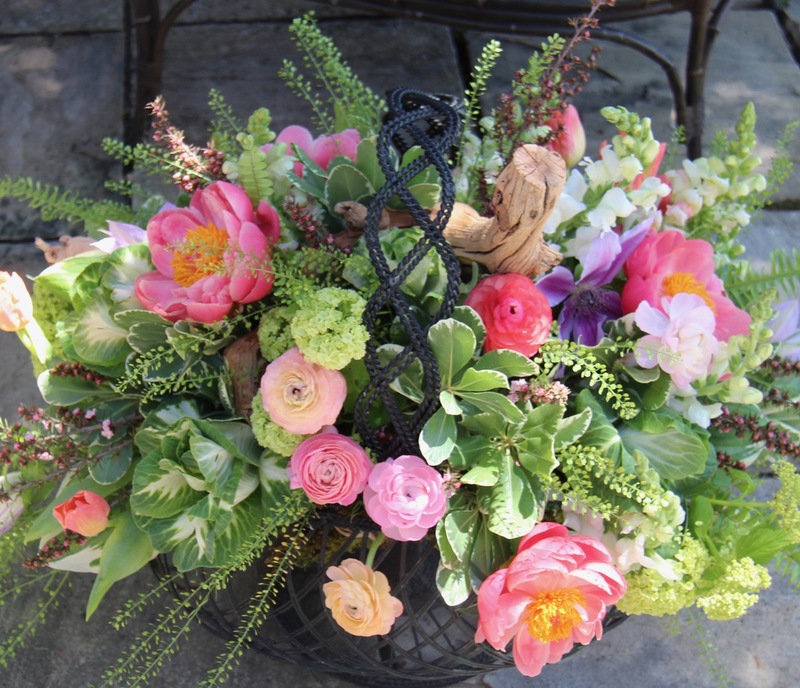 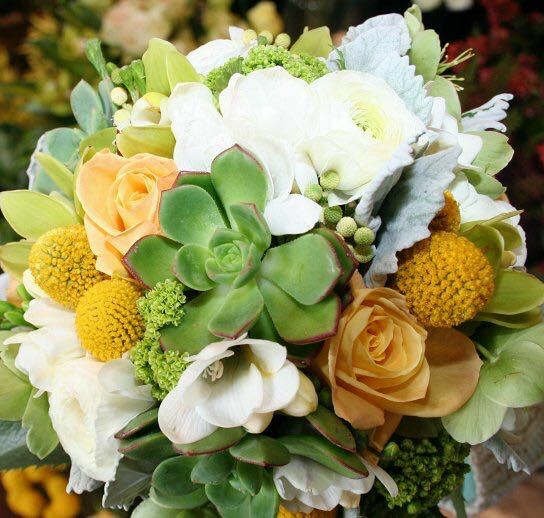 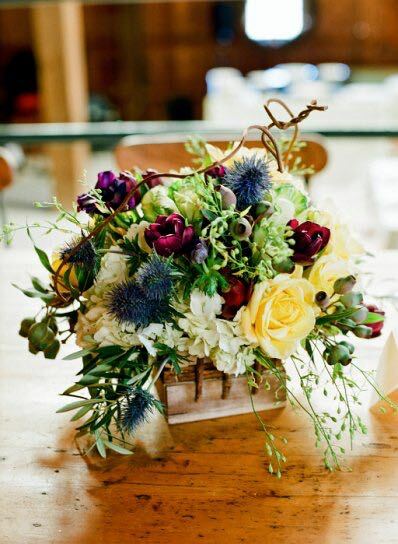 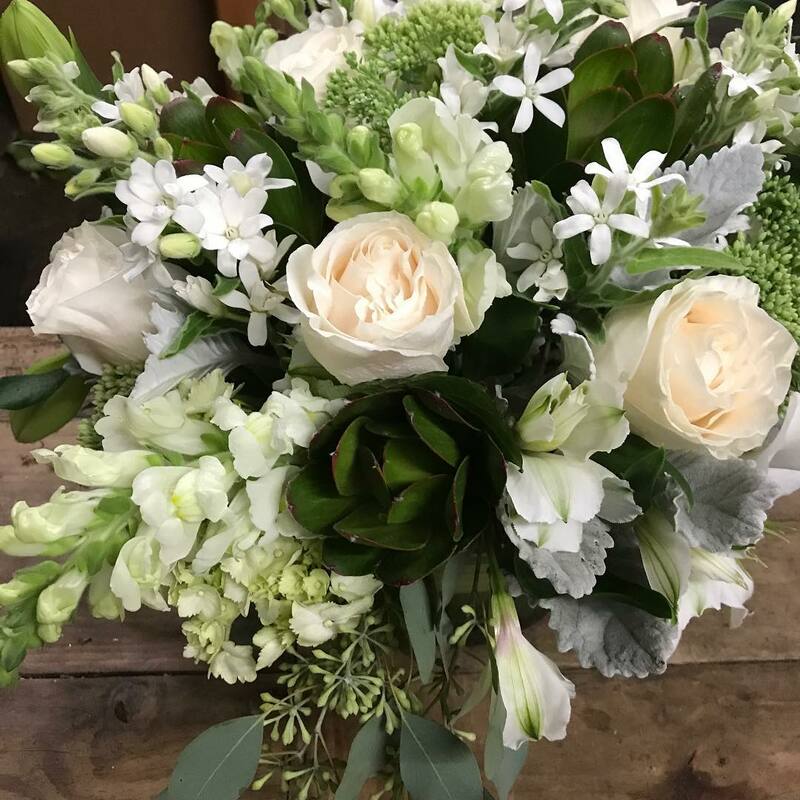 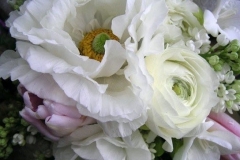 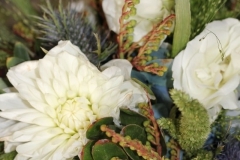 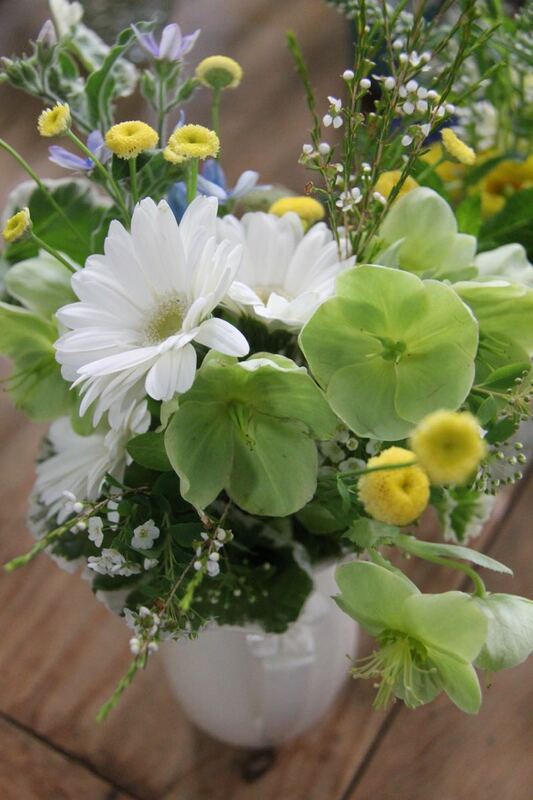 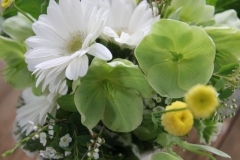 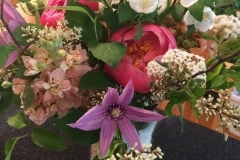 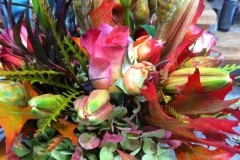 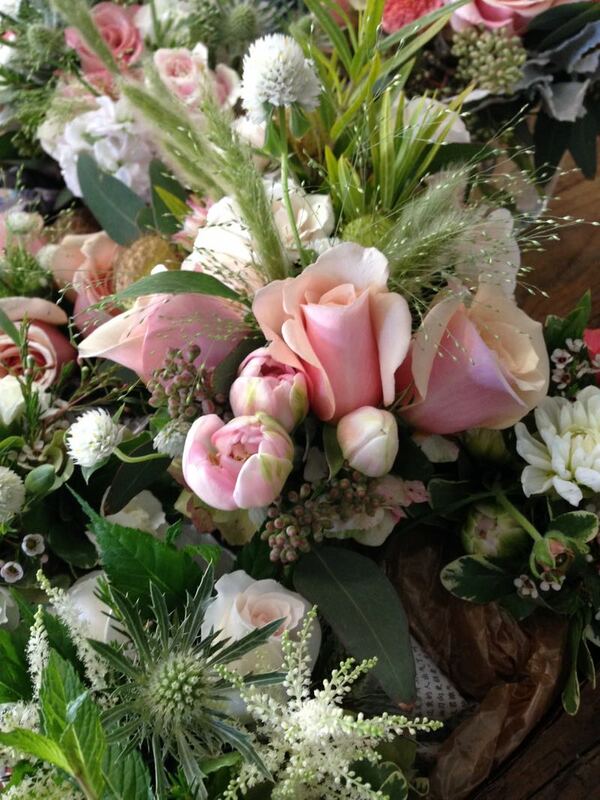 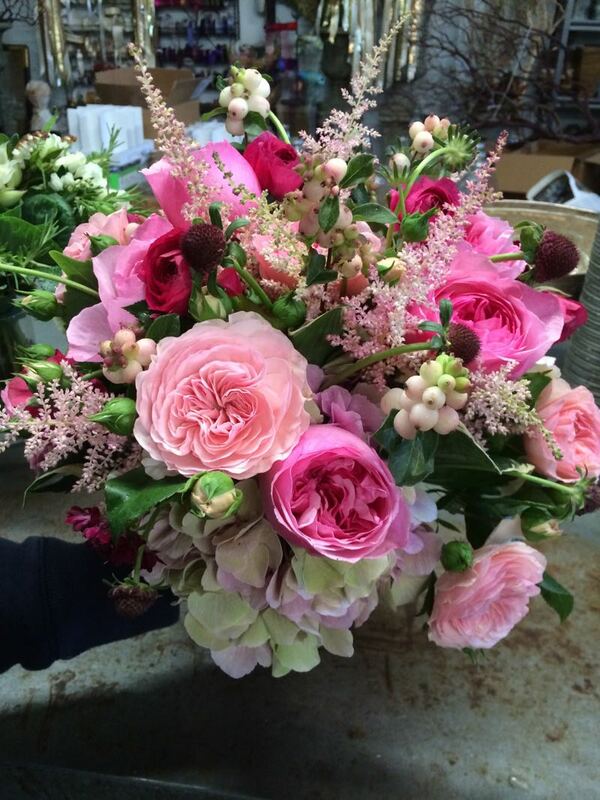 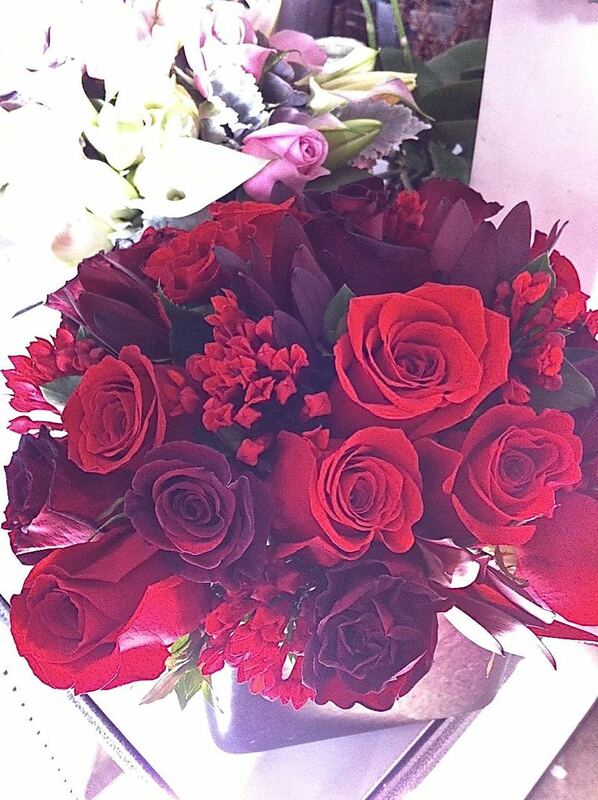 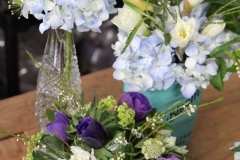 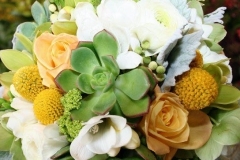 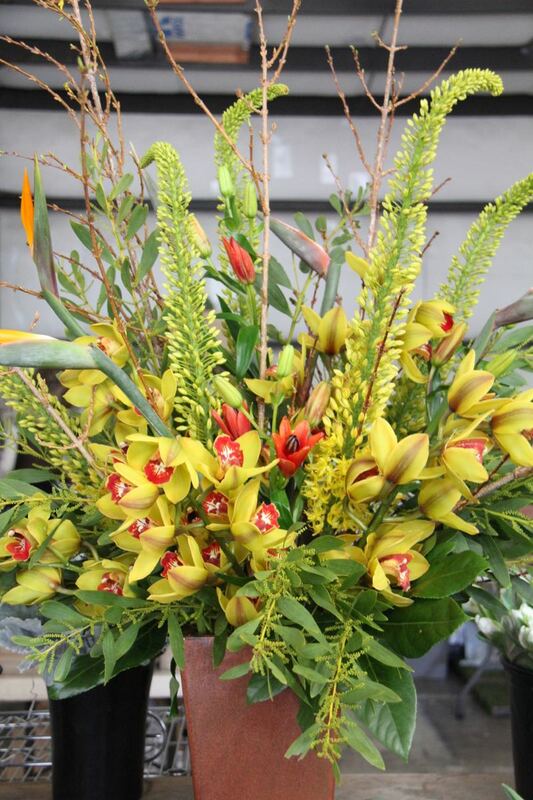 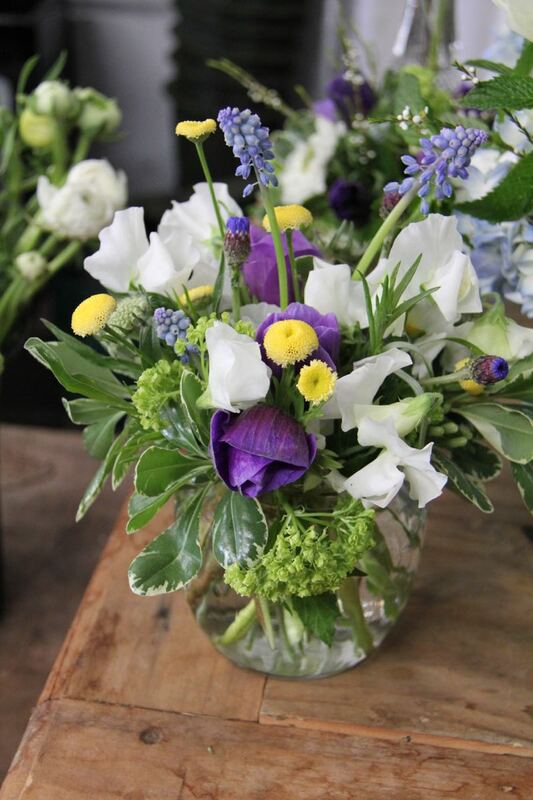 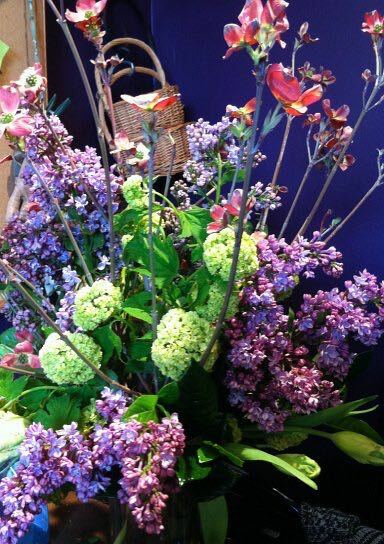 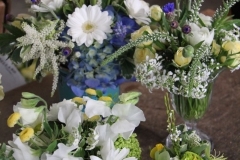 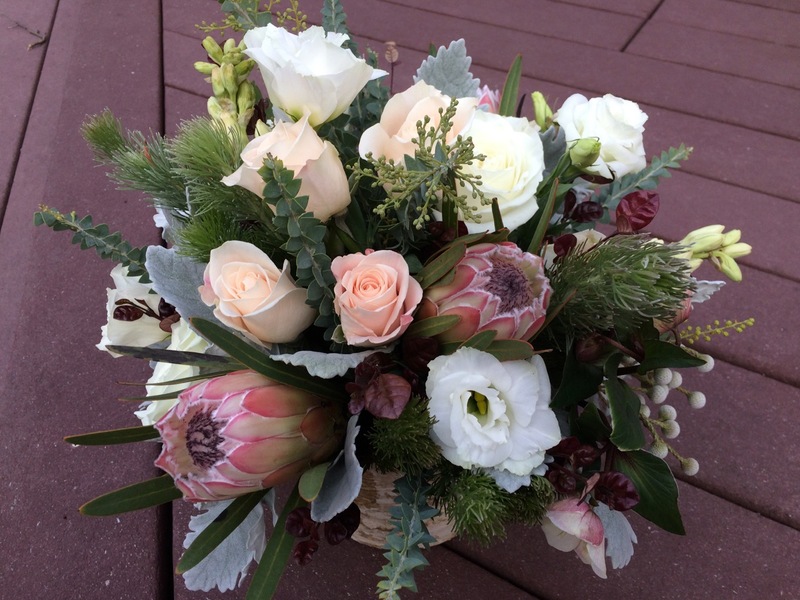 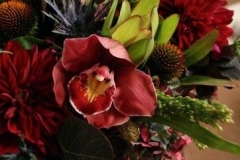 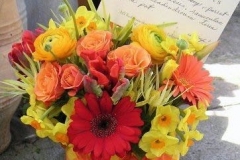 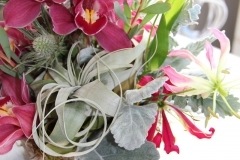 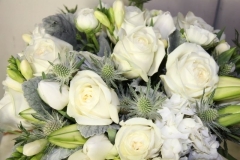 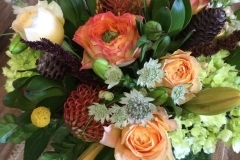 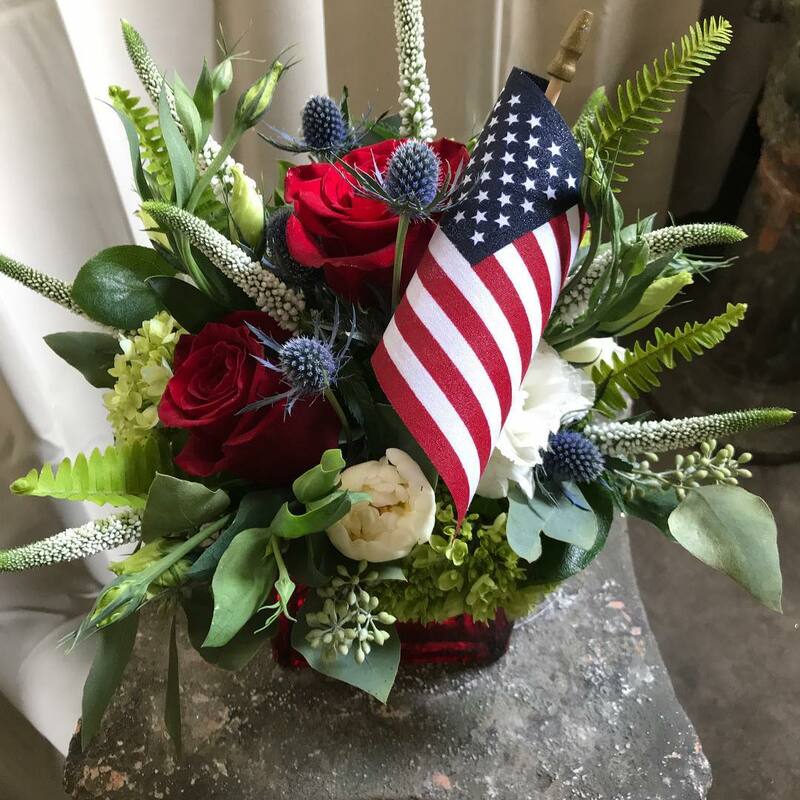 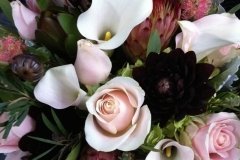 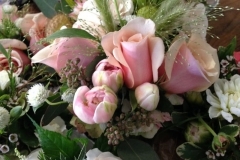 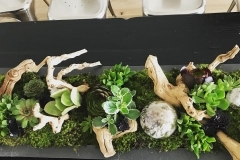 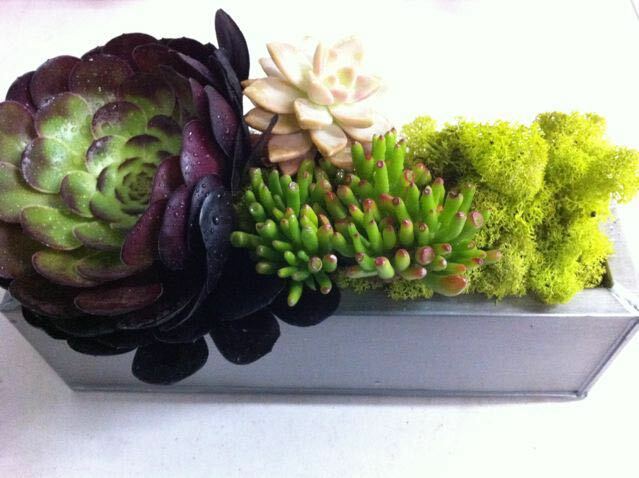 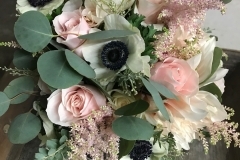 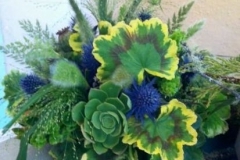 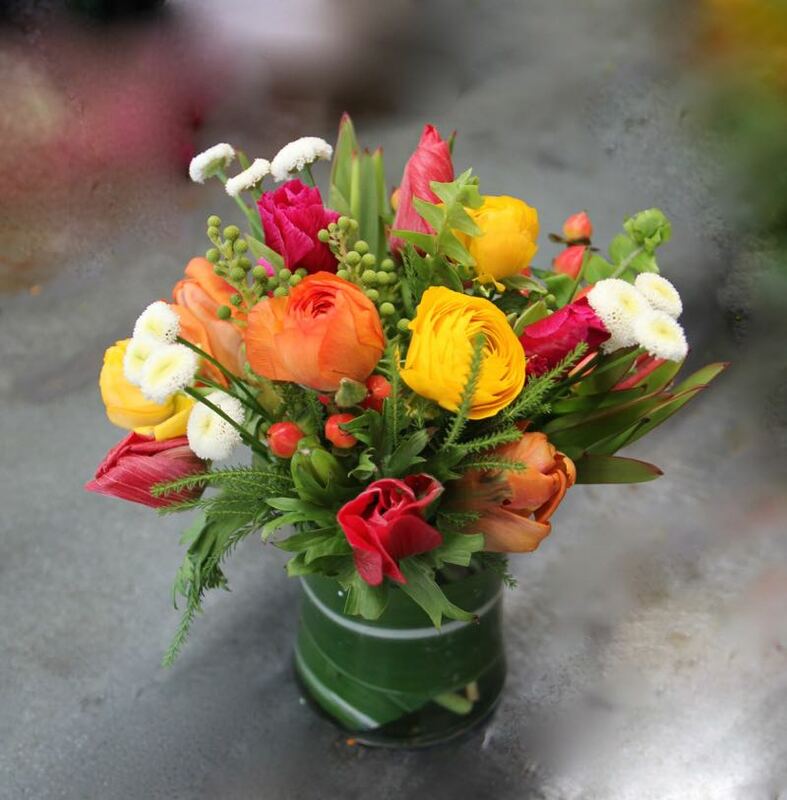 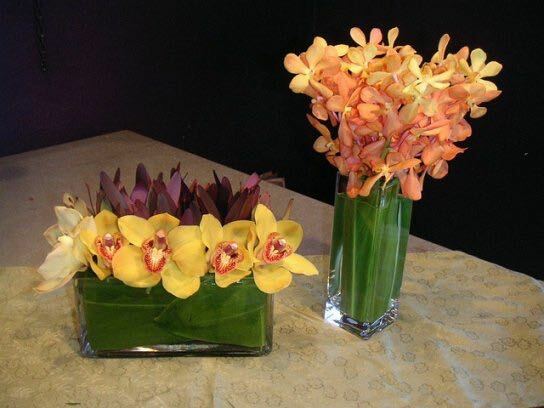 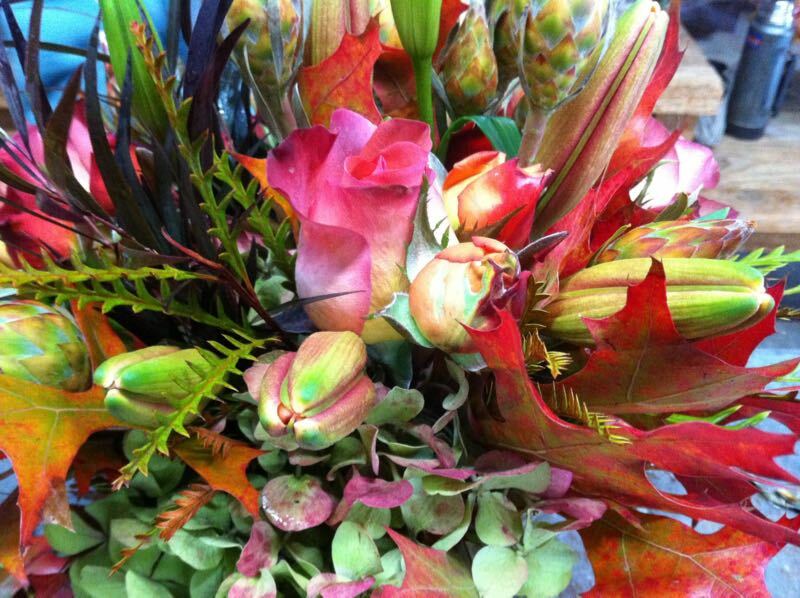 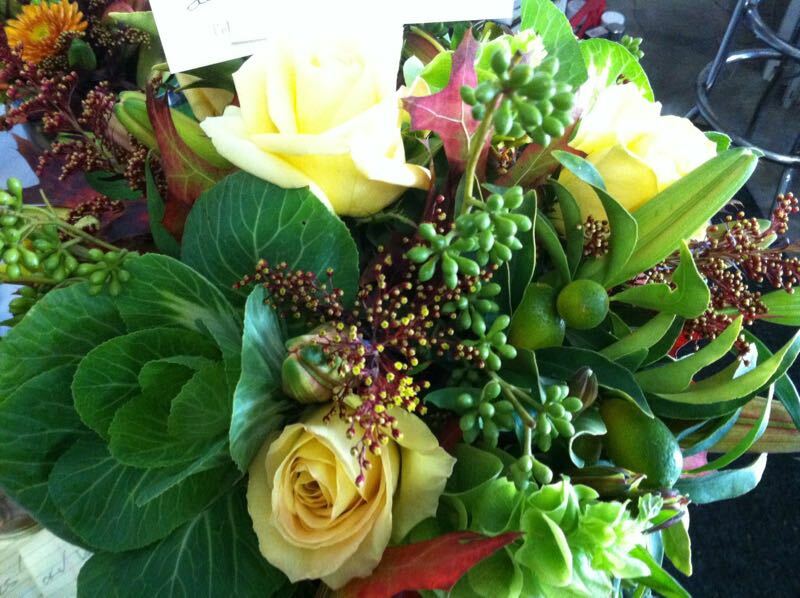 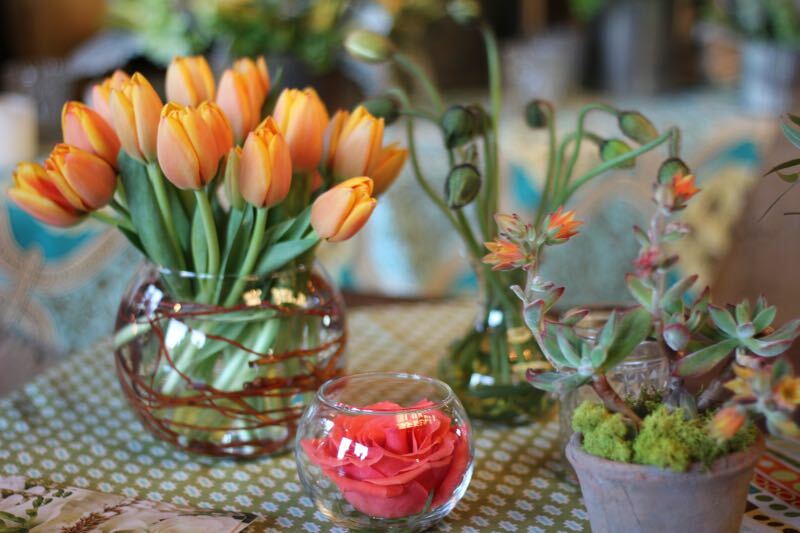 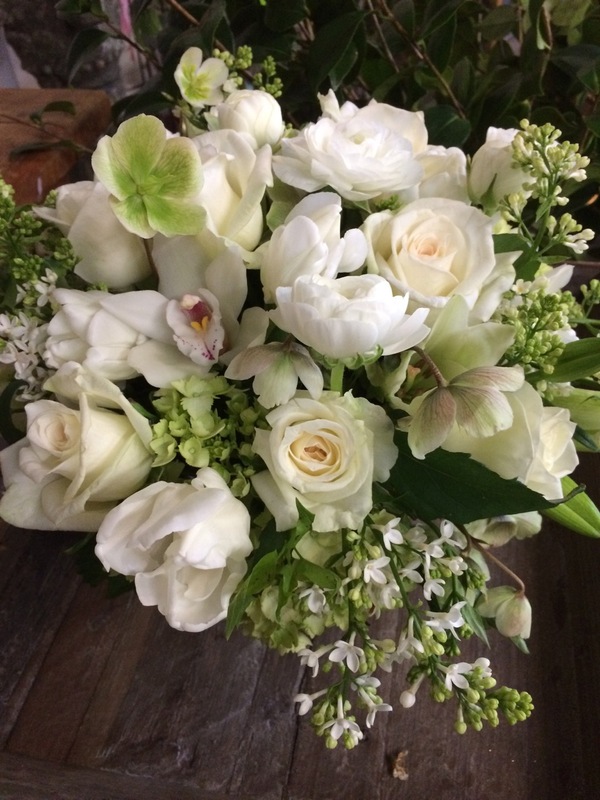 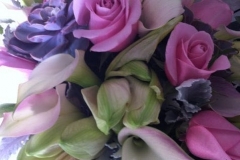 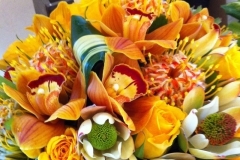 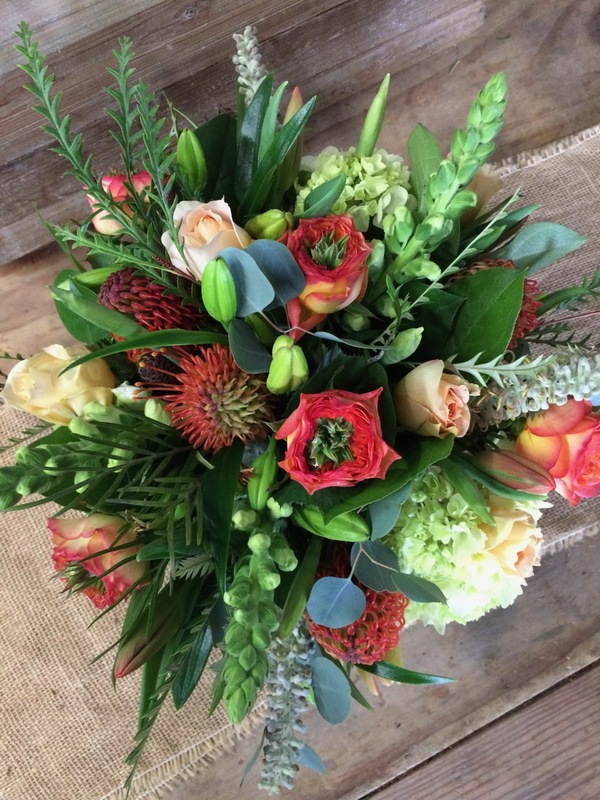 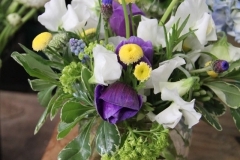 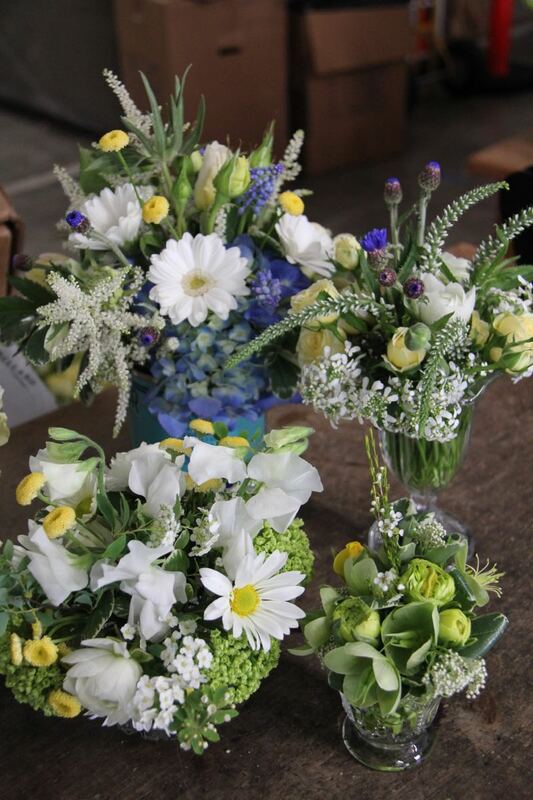 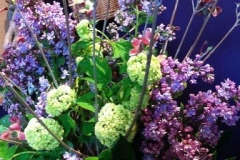 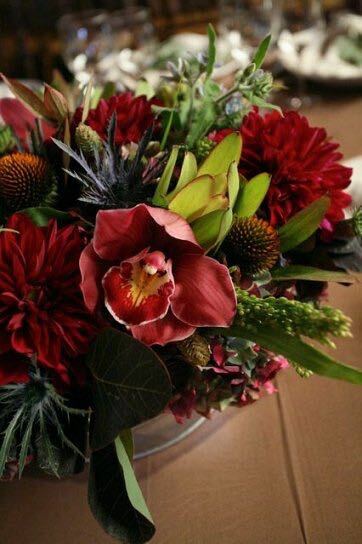 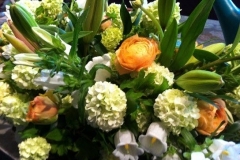 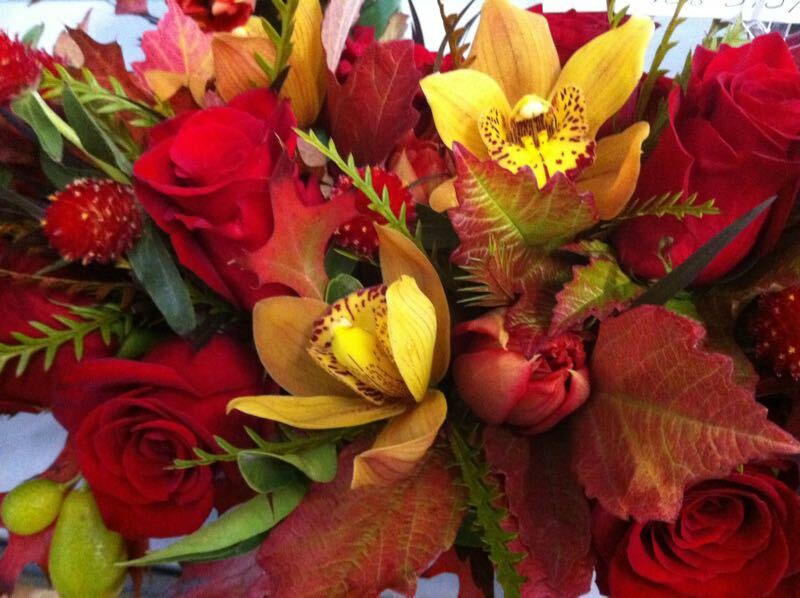 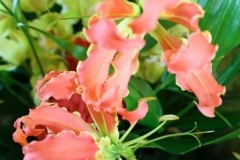 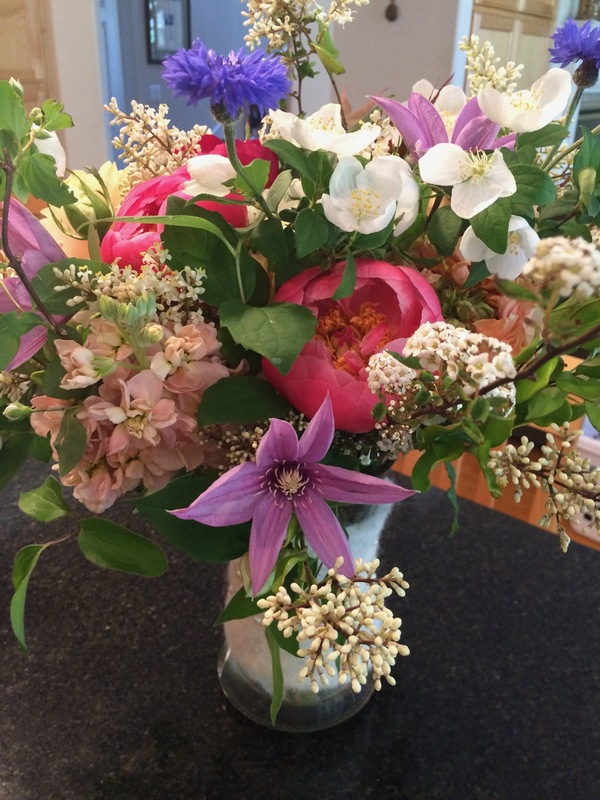 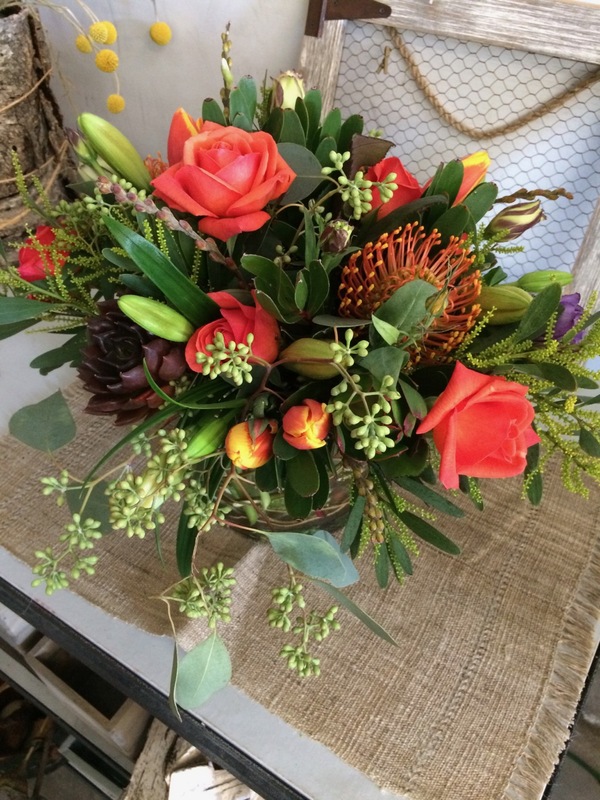 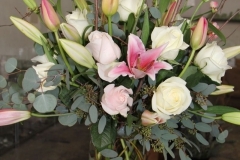 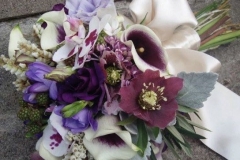 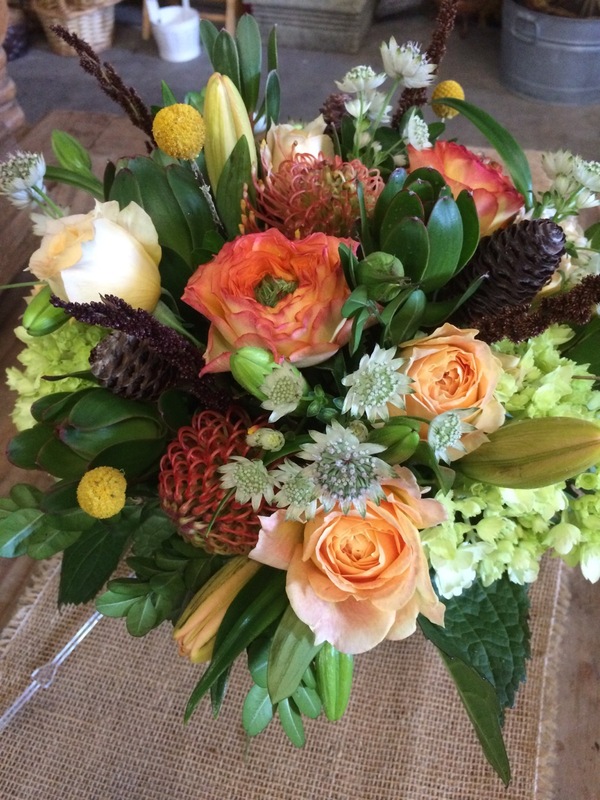 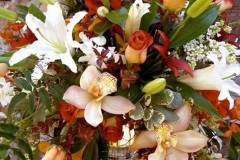 Anne Appleman creates arrangements and centerpieces for parties and celebrations of all kinds. 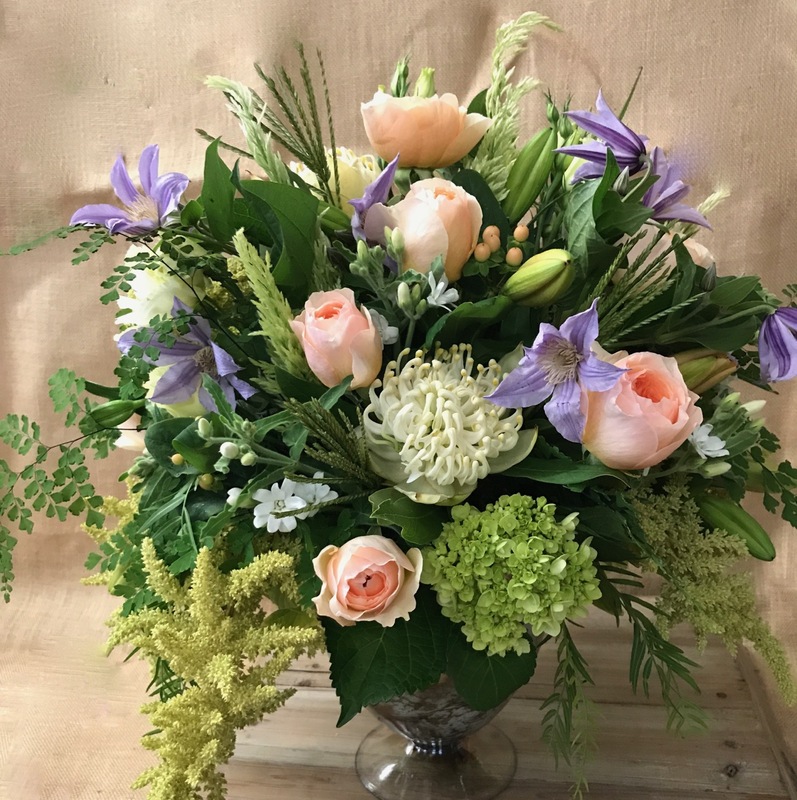 We do our best to accommodate every order, however, we do run out of materials so for the best selection, order a week in advance to insure your custom order. 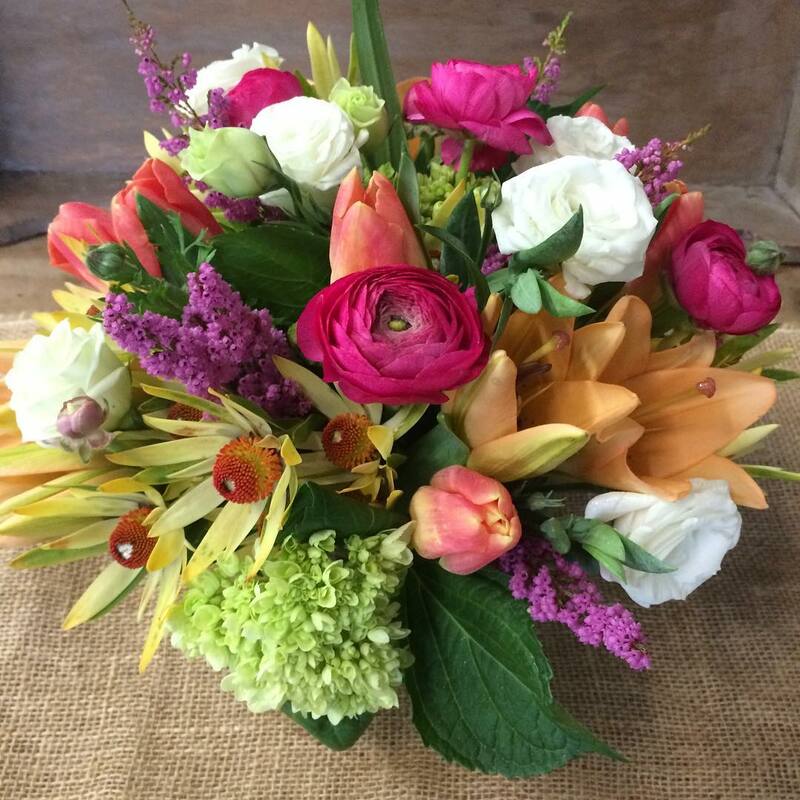 Please refer to the notes on the order page for our weekly delivery schedule. 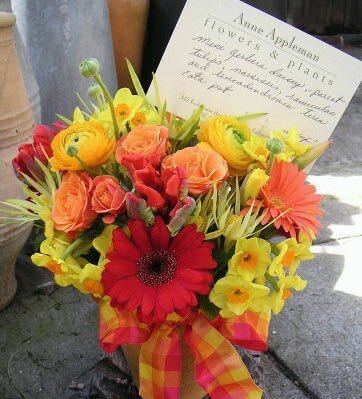 I include a handwritten description with each delivery, so you know exactly which varieties are included. 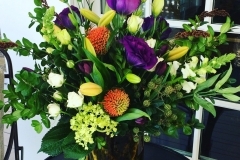 Please click on the images below to view examples of our special delivery work or email us for more information. 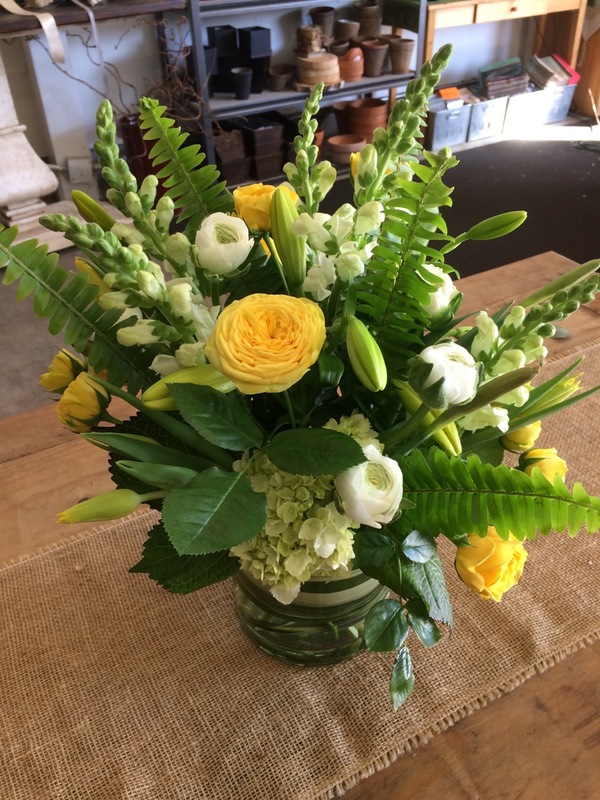 Floral Arrangements beginning at $50. 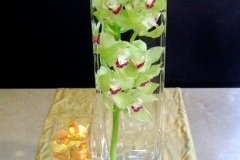 A starting point of $75 is recommended.